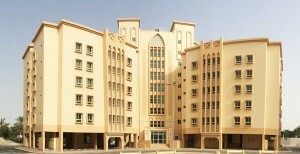 Projects — Alghanah Group W.L.L. 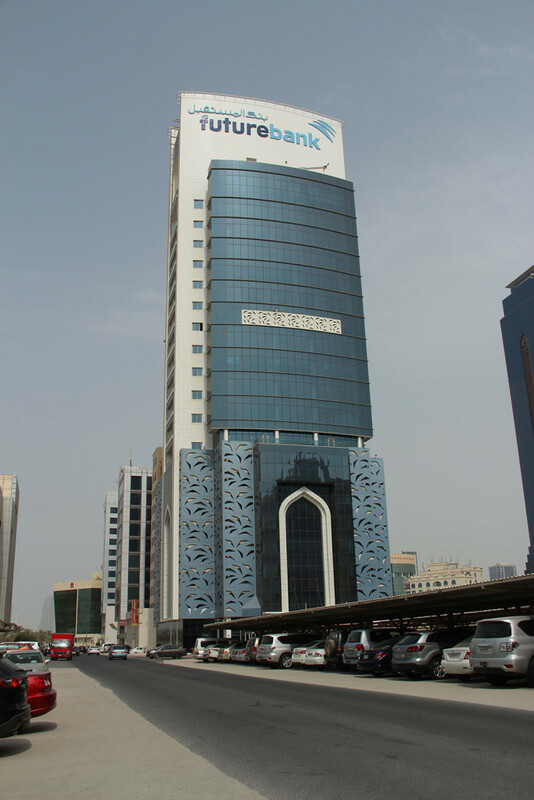 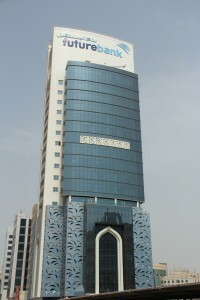 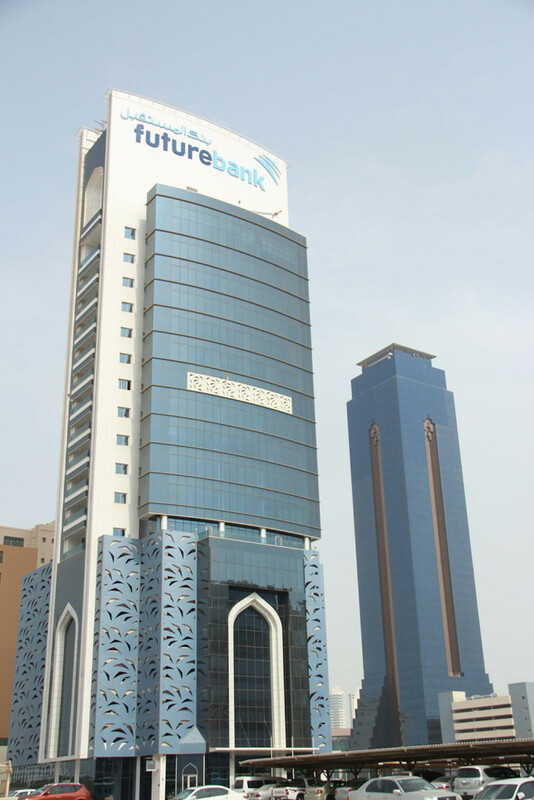 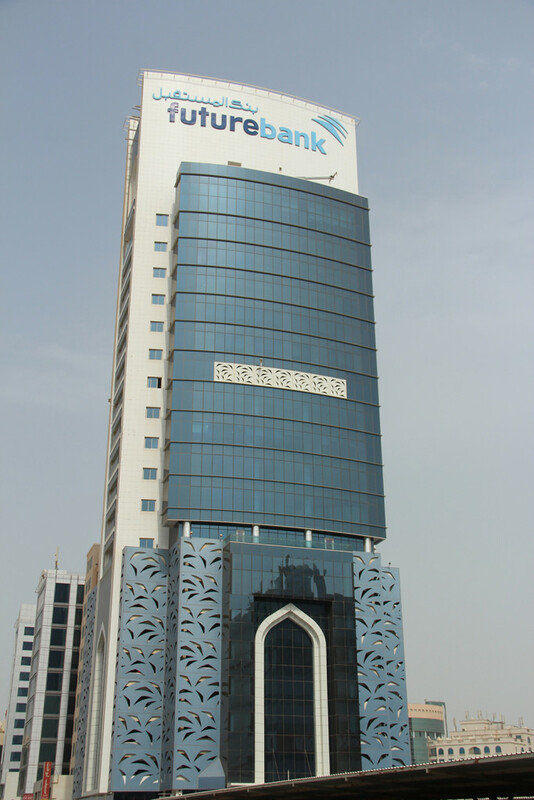 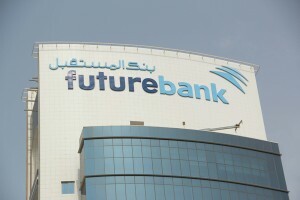 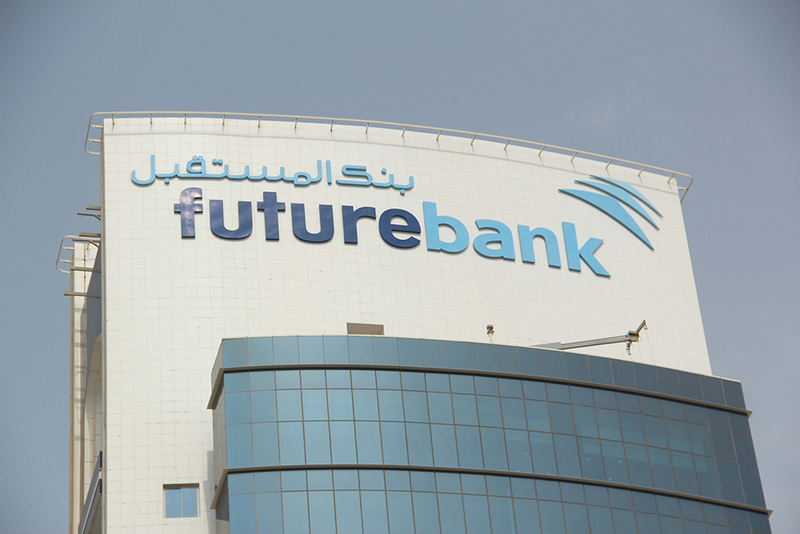 Future Bank is one of the premier financial institutions in The Kingdom of Bahrain. 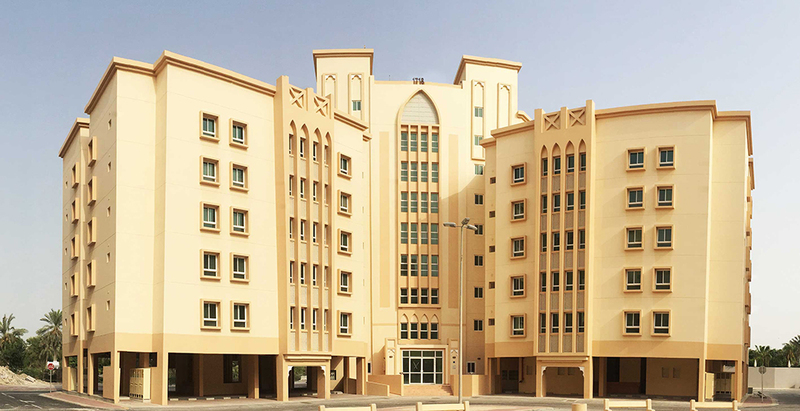 Designing and installing the headquarters of such a prestigious institution was one of our most prestigious projects till date. 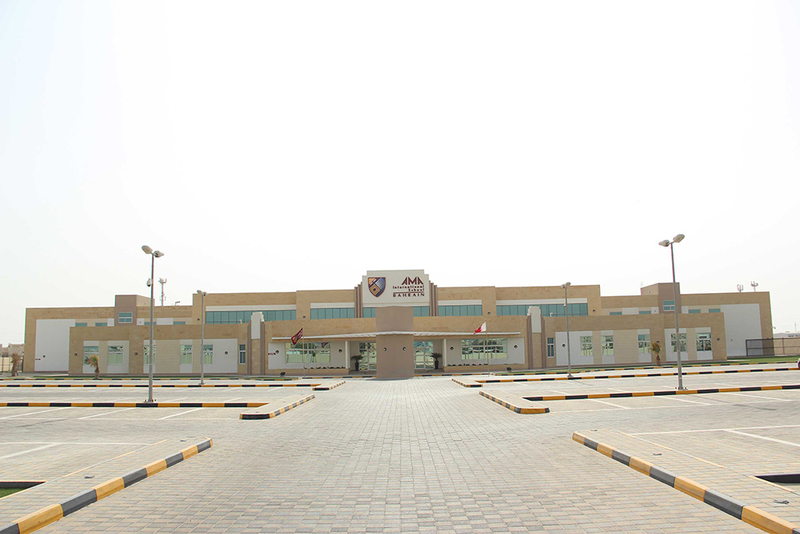 The building sports a unique, contemporary architecture that reflects it’s secure nature, while retaining a friendly outlook. 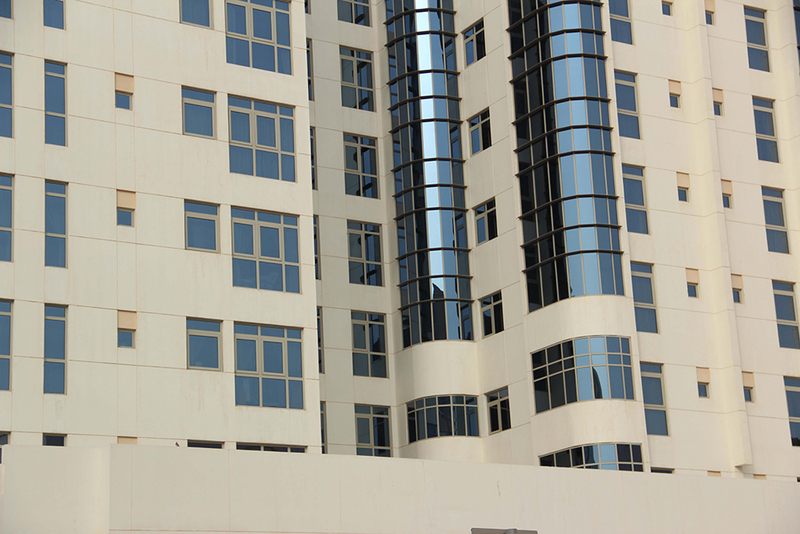 We have implemented a number of modern methods in order to provide additional structural support to the building. Built over an area of 10,000 sq.m, It took us just over two years to finish this project from scratch. Swill Bell Hotel is a part of an internationally renowned hotel chain. 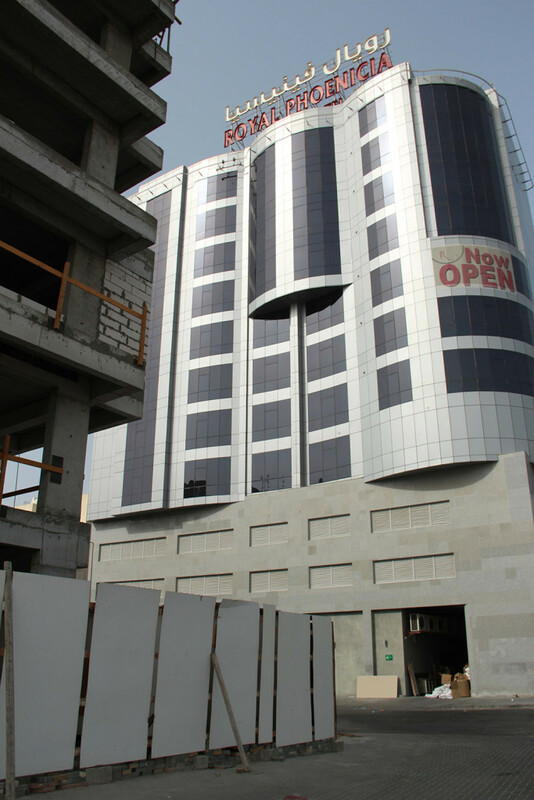 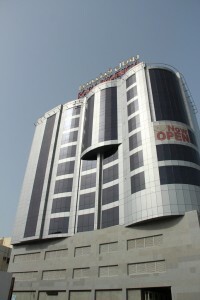 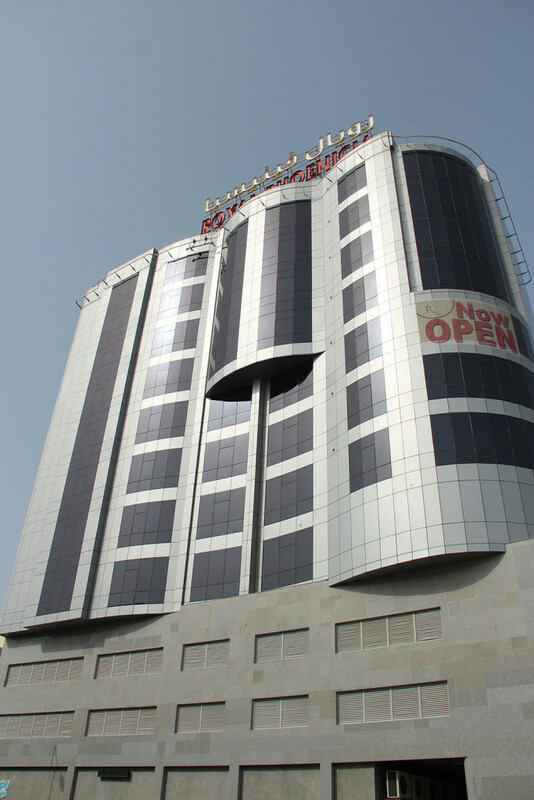 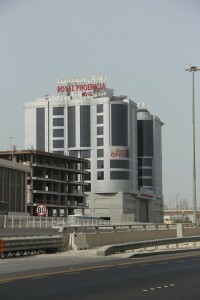 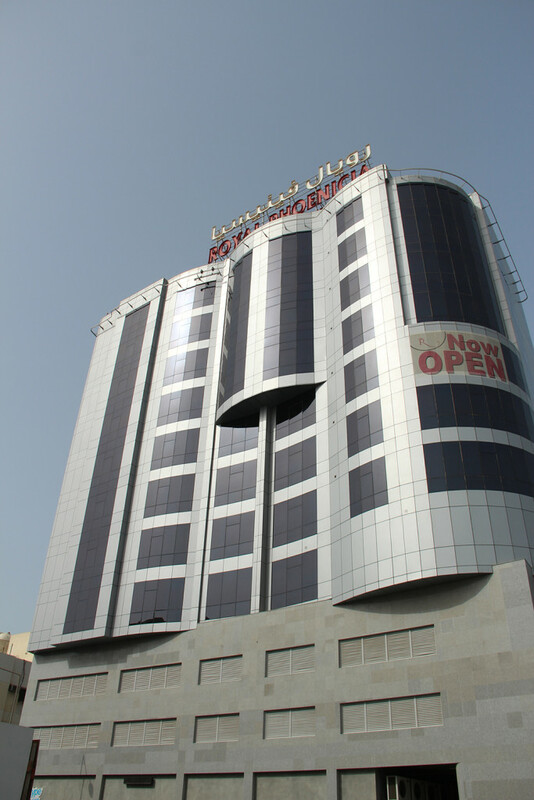 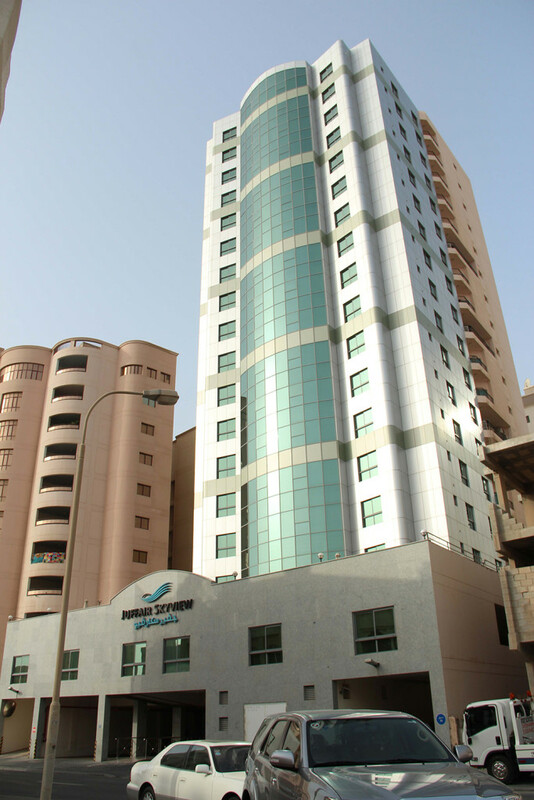 It is a premier 4 star hotel in Bahrain that is well known for its excellent hospitality. 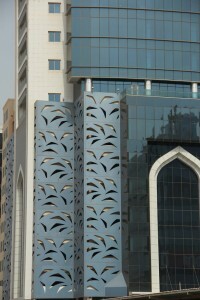 This project was a true challenge, as we had to adhere to international standards of construction. 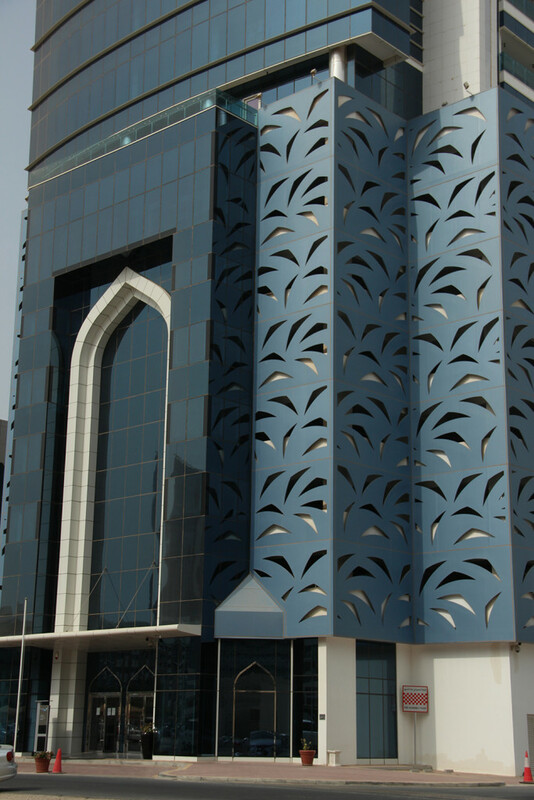 We took up this challenge with gusto and implemented new techniques, used new construction materials and perfected the use of latest machinery in order to finish this project satisfactorily. 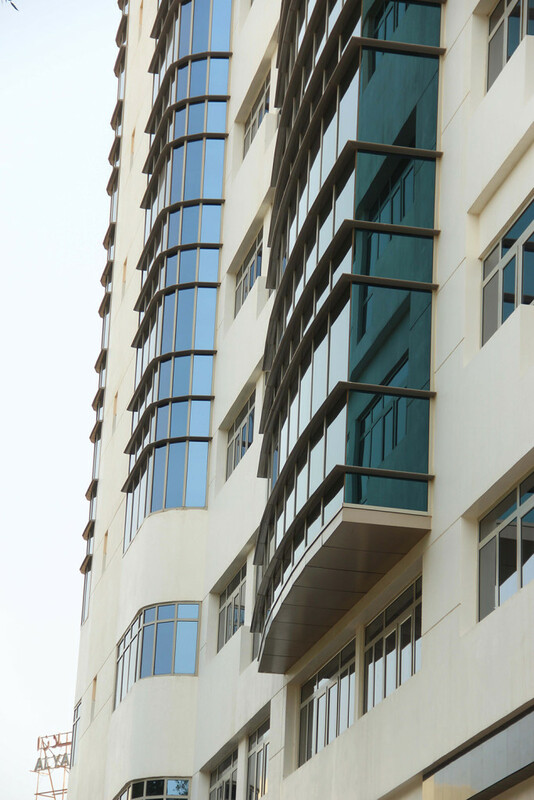 Having worked on such a prestigious project has indeed boosted our morale and has instilled in us the confidence of being able to handle larger projects without any inhibitions. 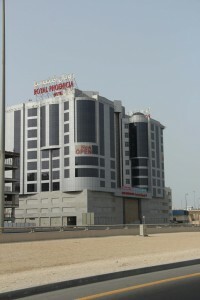 Built over an area of 17,419 sq.m, this hotel houses a total of 149 rooms and 67 car parks. It houses all the necessary amenities seen in most major hotels around the world, including a world class architecture. 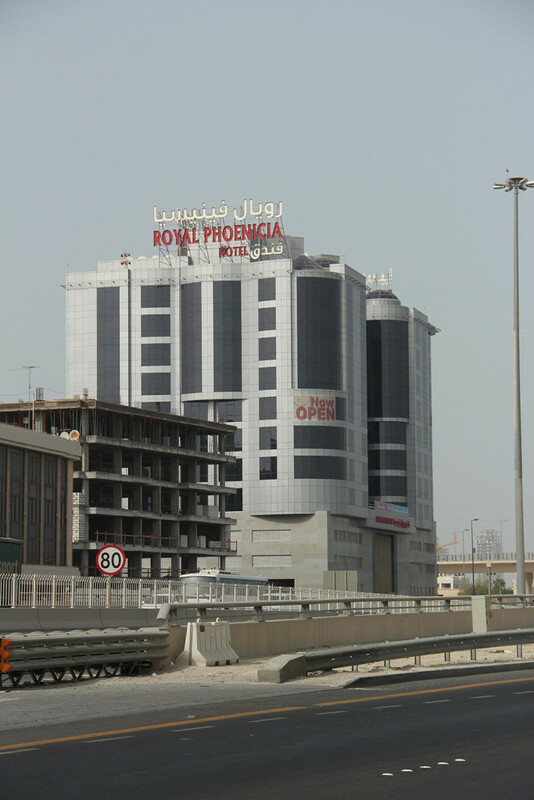 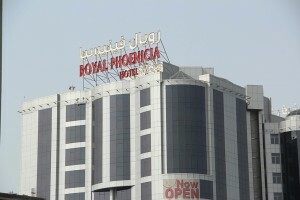 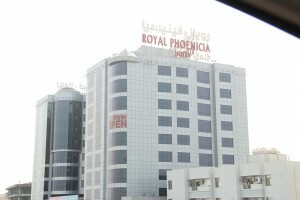 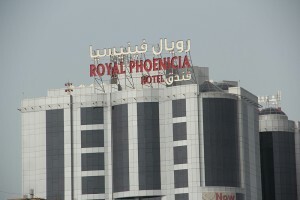 Royal Phoenicia Hotel is one of the most famous hotels in Bahrain, and a top favourite among tourists. 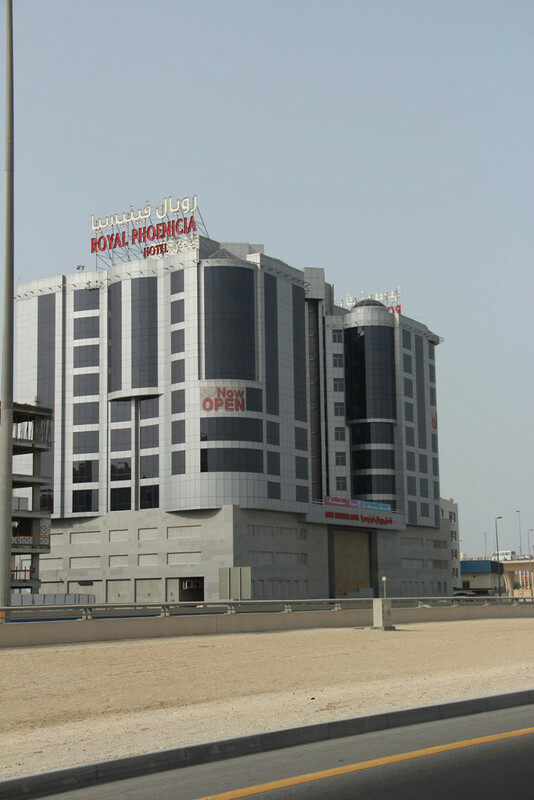 Spread out over 21,806 sq.m, this hotel has 150 rooms and 97 car parks. 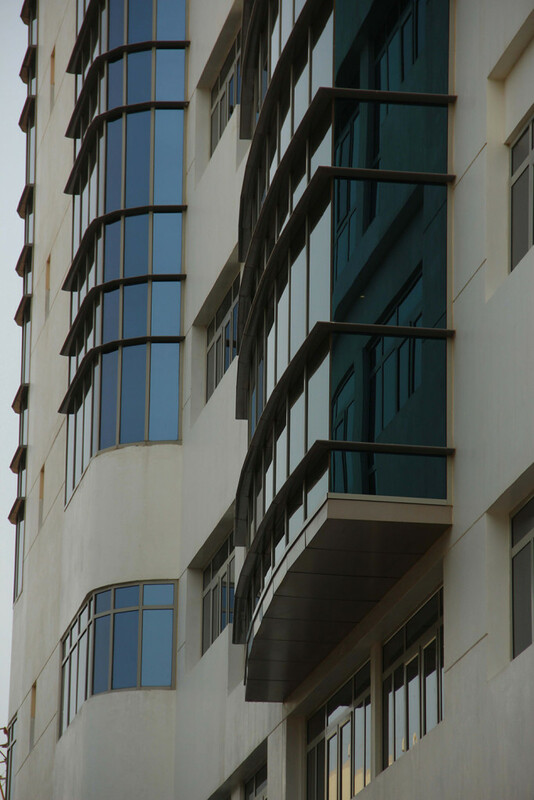 We worked closely with our clients to ensure that we made the most efficient use of the space available, hence giving it a lavish look and feel. This is a 4 star hotel, and it gives a strong competition to some of the best hotels in the world, thanks to the quality of architecture and hospitality. 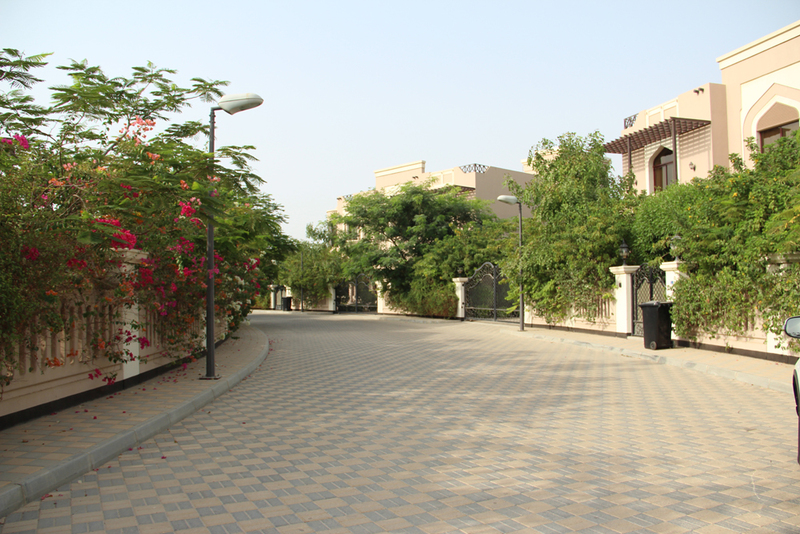 Our main objective when working on this project was to make it look regal, yet keep it accessible to most. 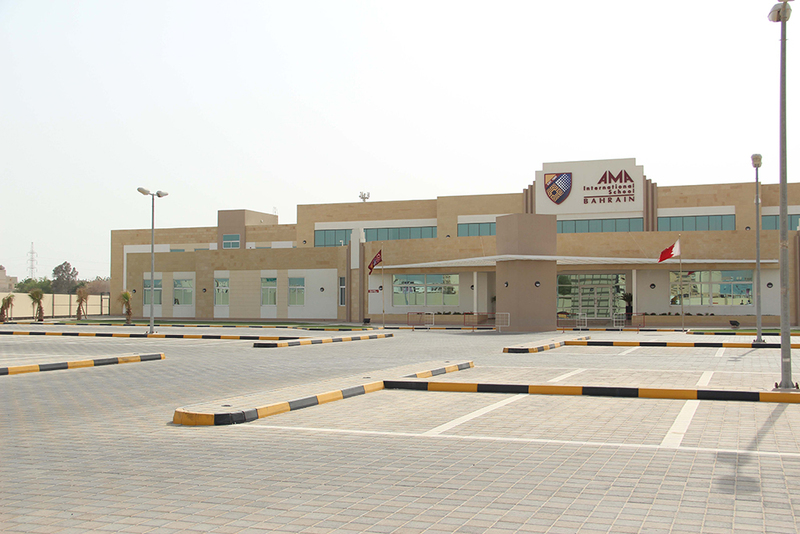 It is always a pleasure to work on infrastructure for educational institution that shape the young minds of today. 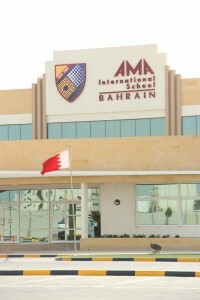 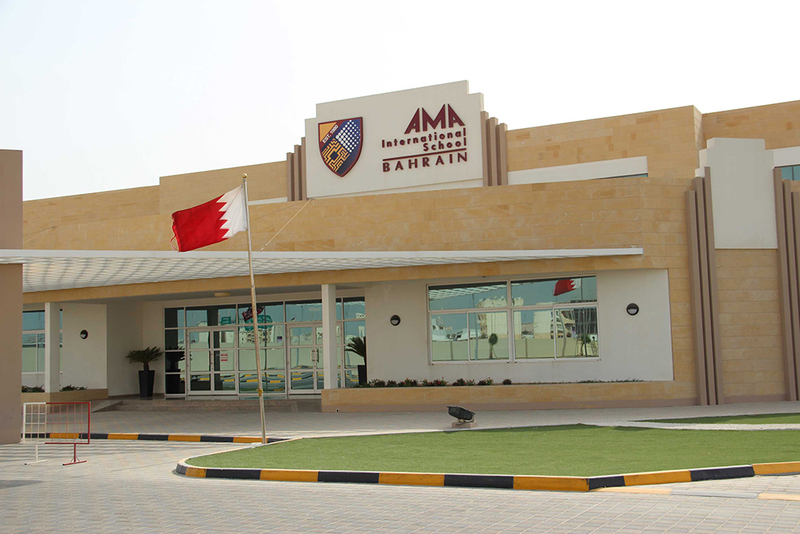 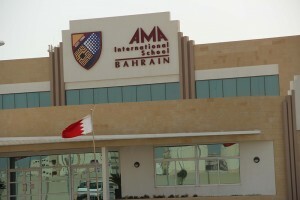 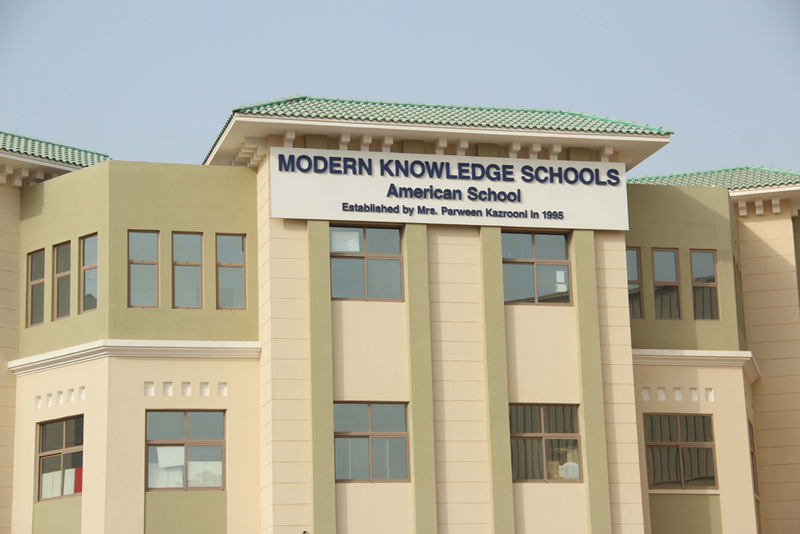 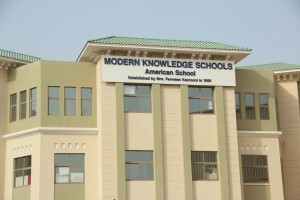 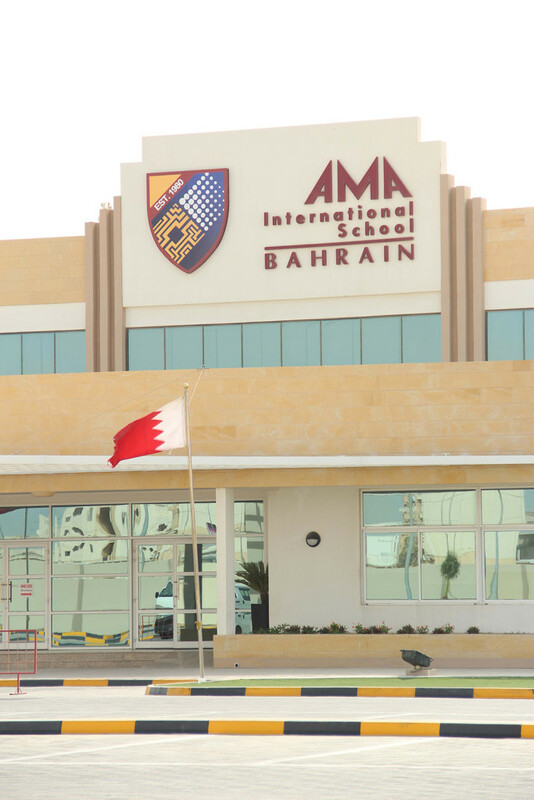 AMA School is spread out over an affluent 11,515.80 sq.m in Salmabad, near the bridge. 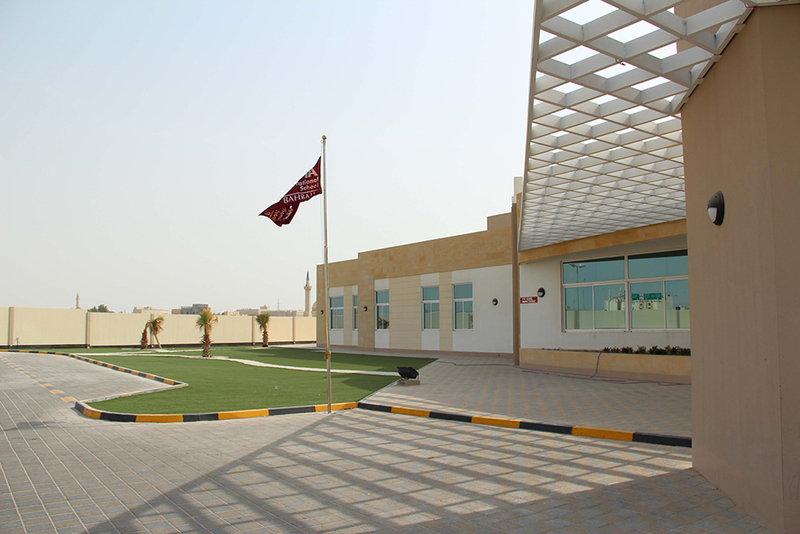 The school has a spacious classroom and other necessary amenities to make learning a fun experience. 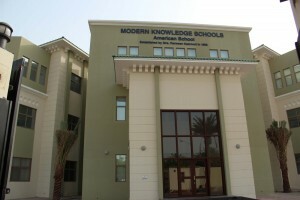 The fully integrated study atmosphere is both interesting and inspiring to the young minds of today. 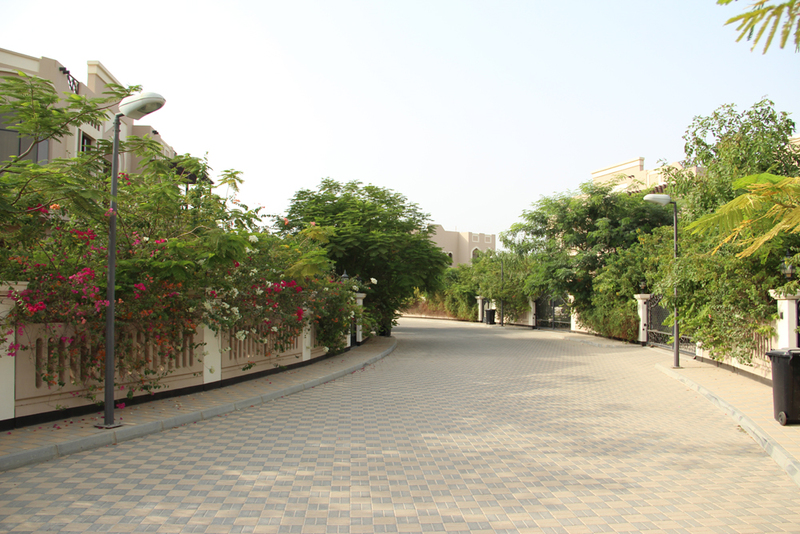 It took us just short of a year to complete this project, and was done well within the stipulated time. 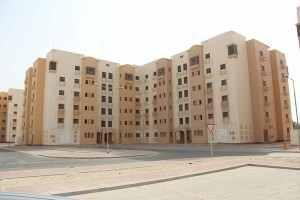 Working for the Ministry of Housing was an exciting experience. 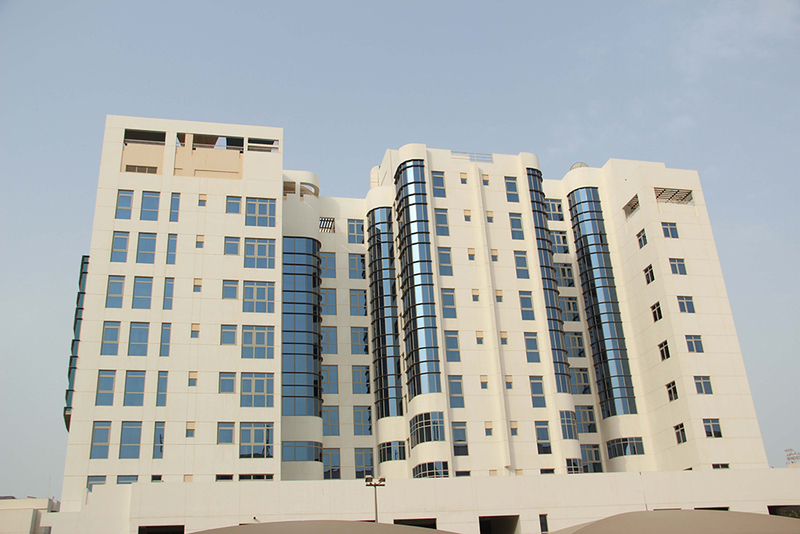 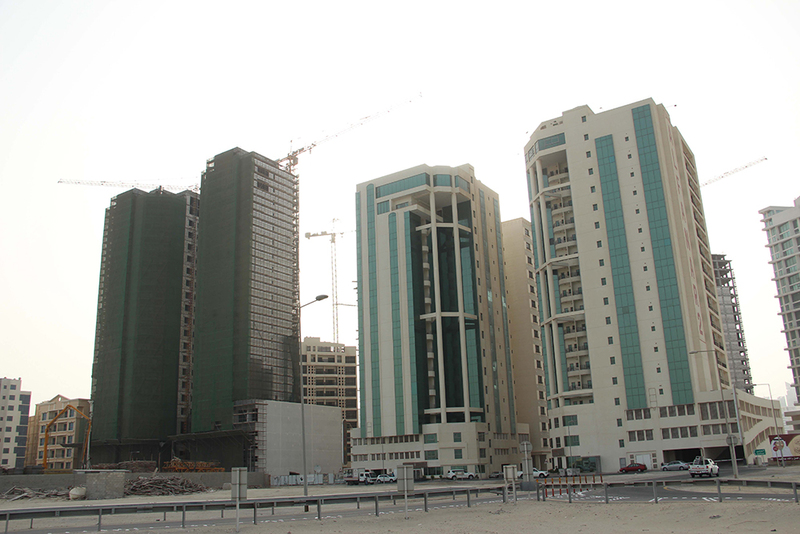 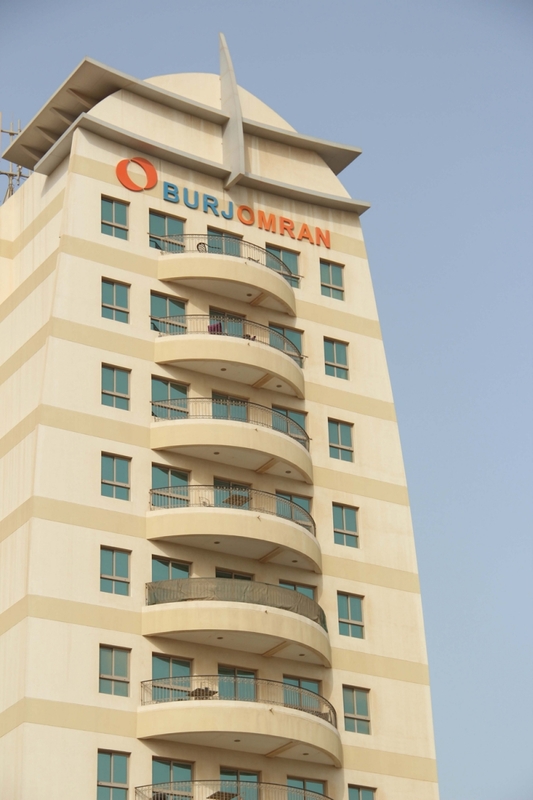 We constructed two, 8 storey buildings of the type AX in Al Burhama. 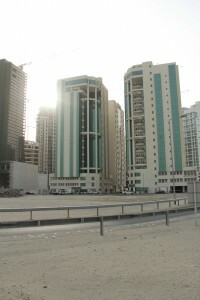 They each comprise of 34 flats with car park. 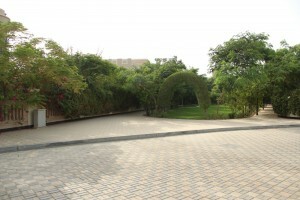 Built over a spacious area of 19,025 sq.m, it was built in just over a year’s time. 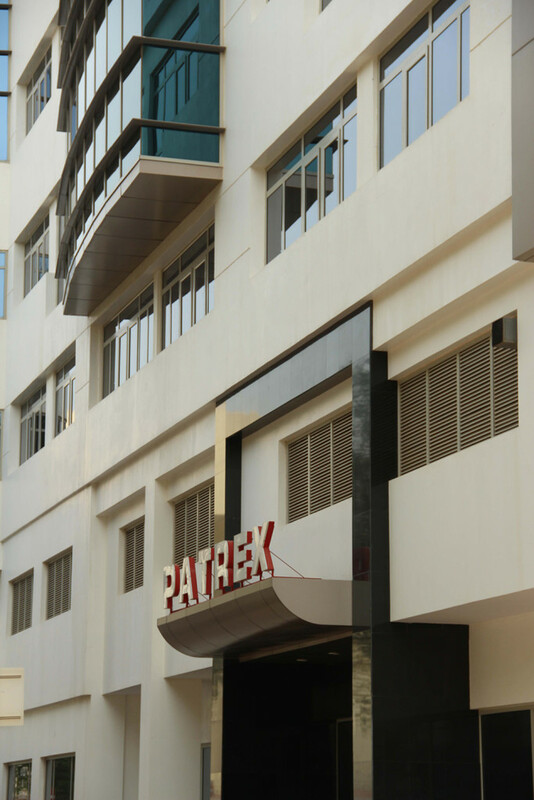 The buildings conform to the necessary safety norms set by the authoritative bodies and also sport a modern, contemporary look. They have a variety of amenities that provides a viable modern living experience. 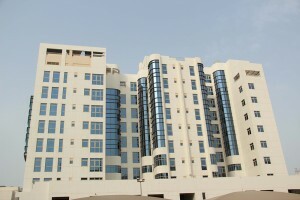 We also built four, 6 storey buildings of the type AM for the Ministry of Housing in Salmabad. 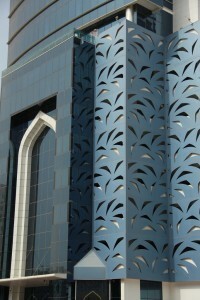 They sport a dual tone paint work on the exterior, which blends into the surroundings. 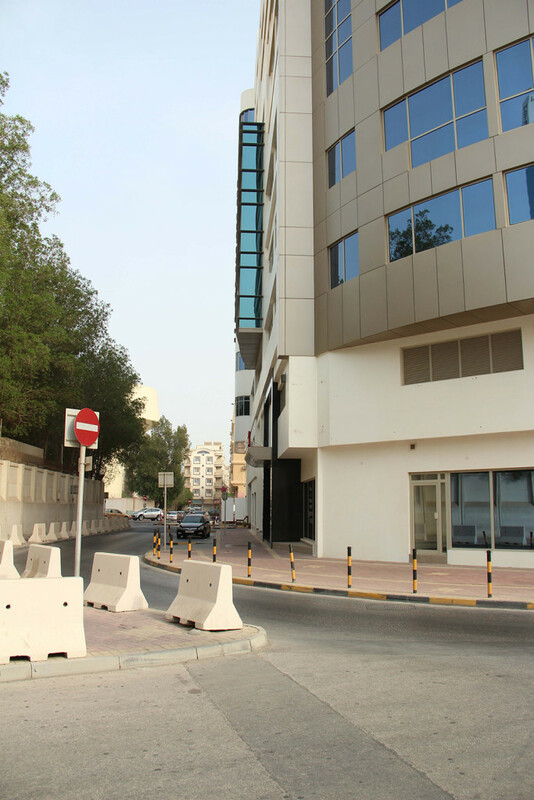 They are constructed under strict guidelines of the ministry, making it extremely safe and secure. 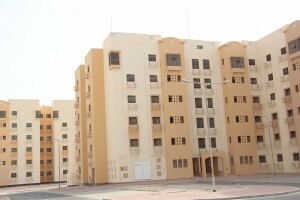 It offers good living conditions, and has spacious rooms and living areas in each of the apartments. 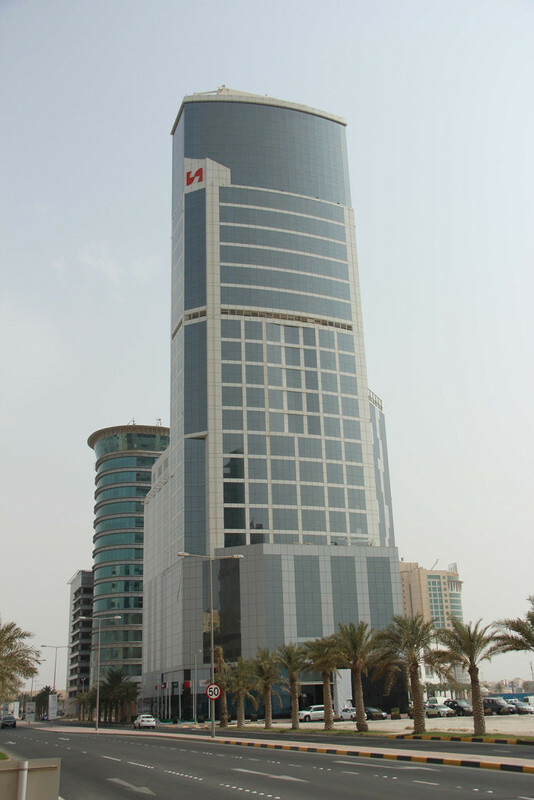 The Alfanar towers 1&2 are iconic buildings in The Kingdom of Bahrain, and stand testament to the great architectural and construction industries in the country. 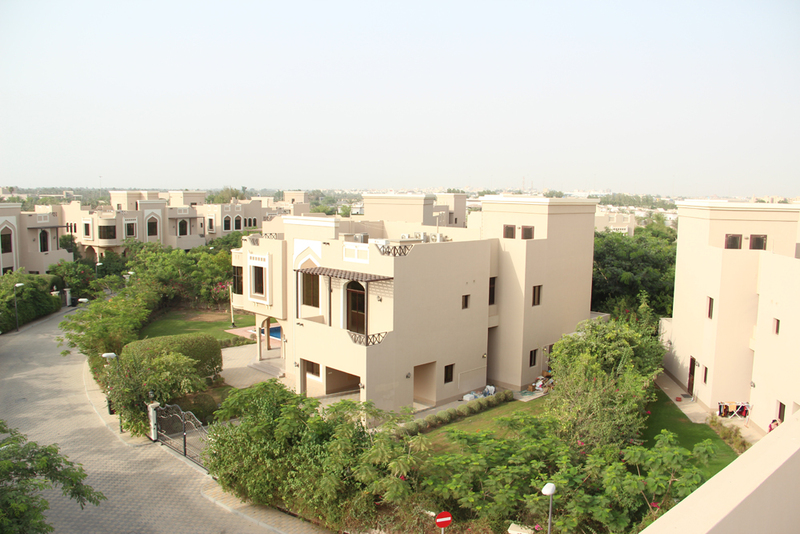 Constructed with great care and dedication in the year 2009, we took a new approach in envisioning this residential structure. 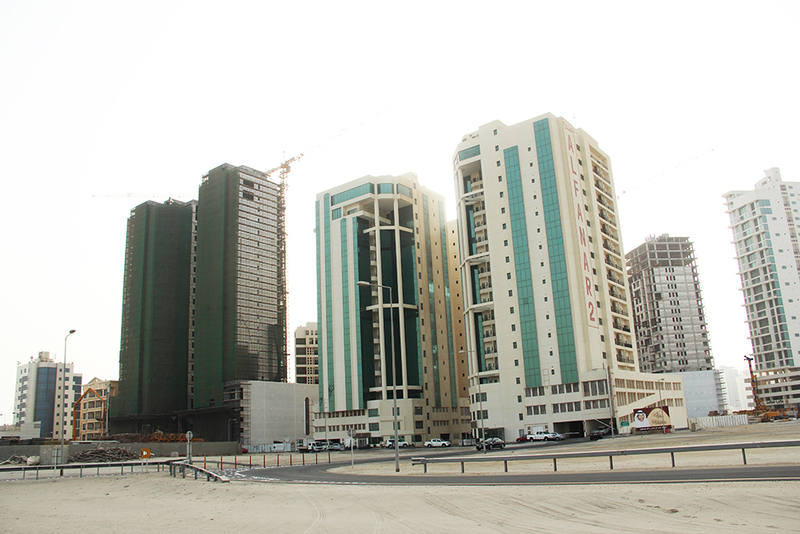 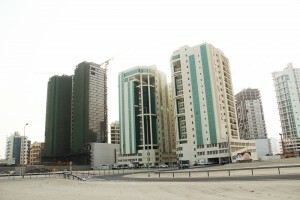 The buildings respectively comprise of 42 & 70 apartments and 42 & 83 car parks. 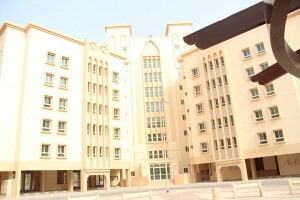 The housing modules are quire spacious and have ample natural light and air flowing through them. 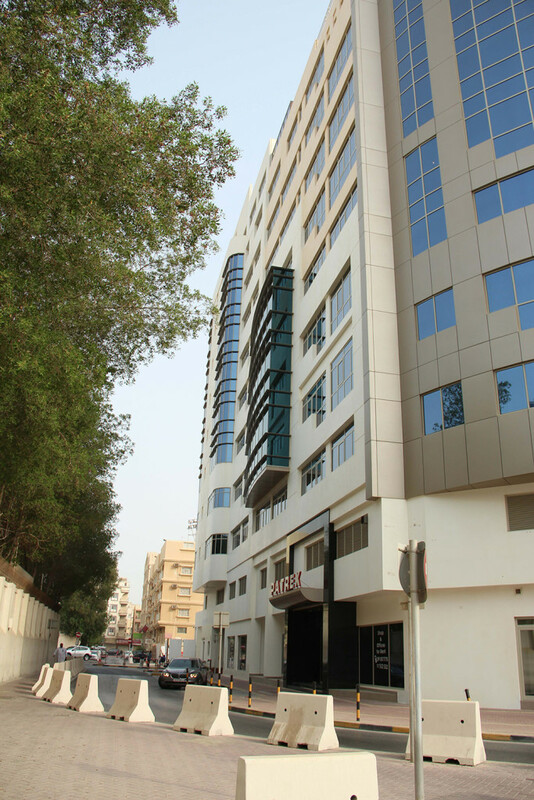 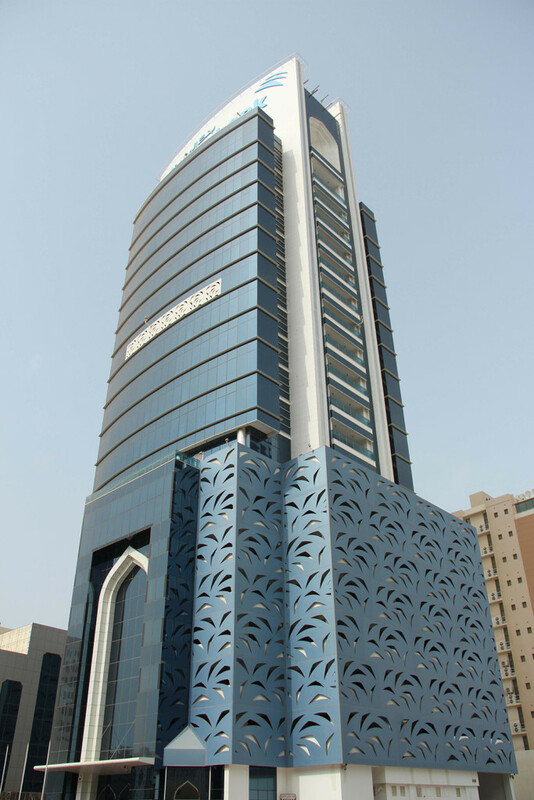 A twenty-one storey freehold office building Jointly developed by Alghanah and SuhaInvestments , the building consist of 8,370 Sq.M office space with appropriate car parking and facilities. This twenty one storey building took just two years to build. Another feather to our cap of office buildings, this stands tall and true to everything we believe in. Good use was made of the 8,370 sq.m of space. 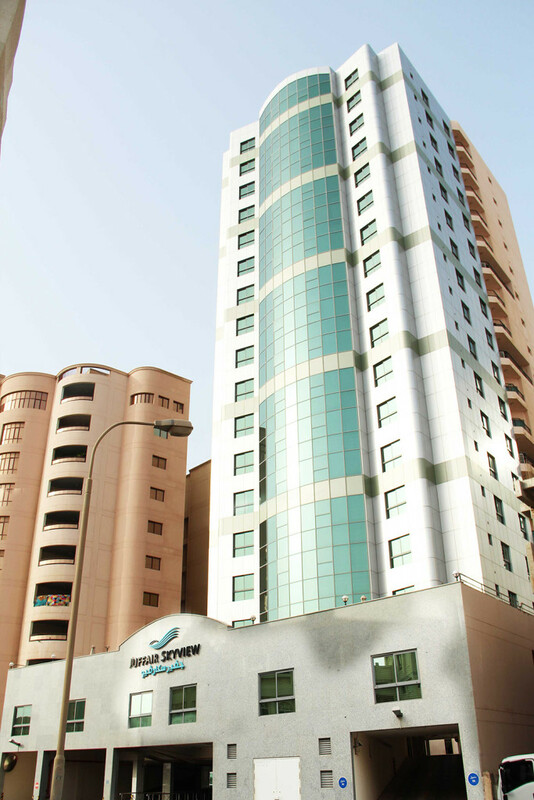 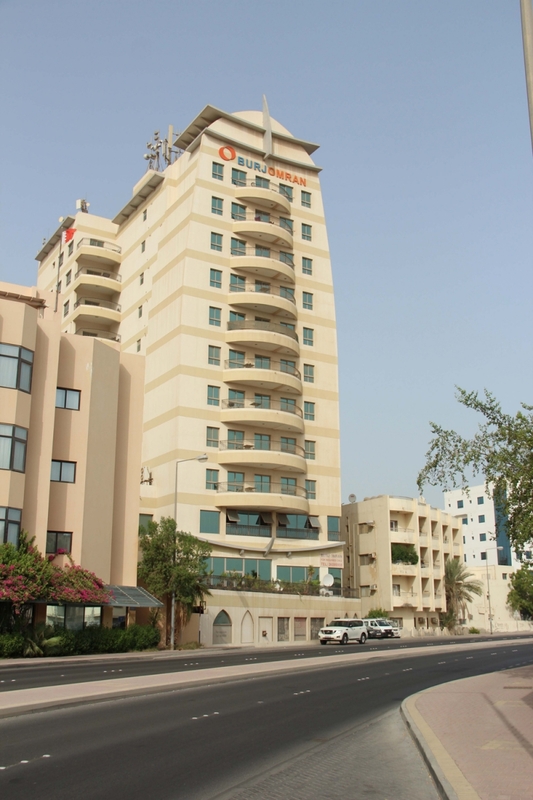 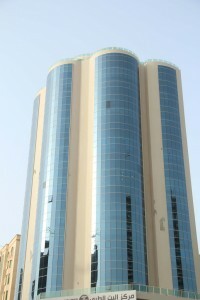 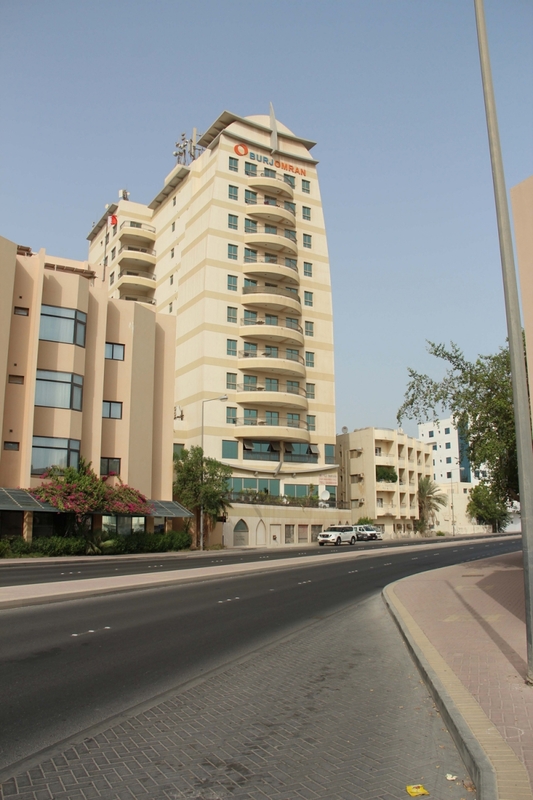 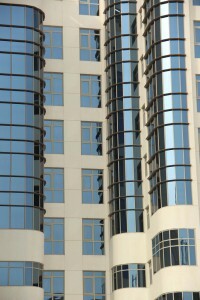 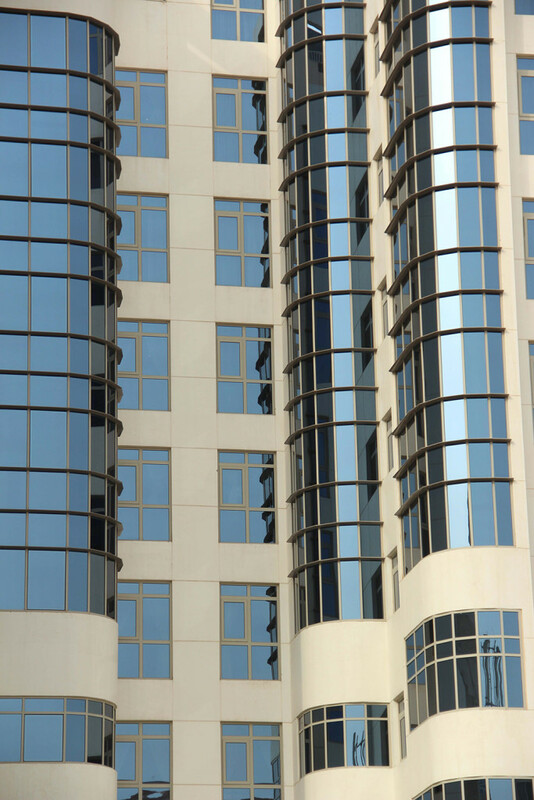 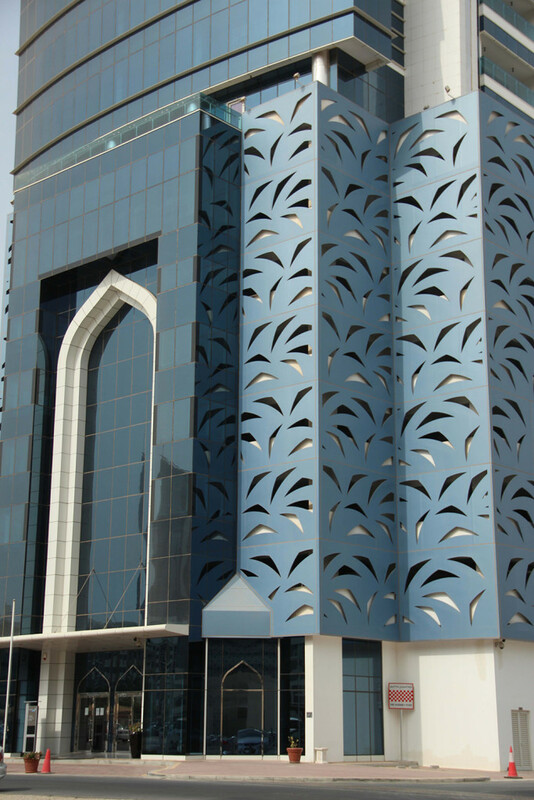 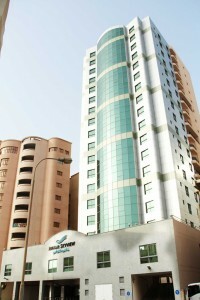 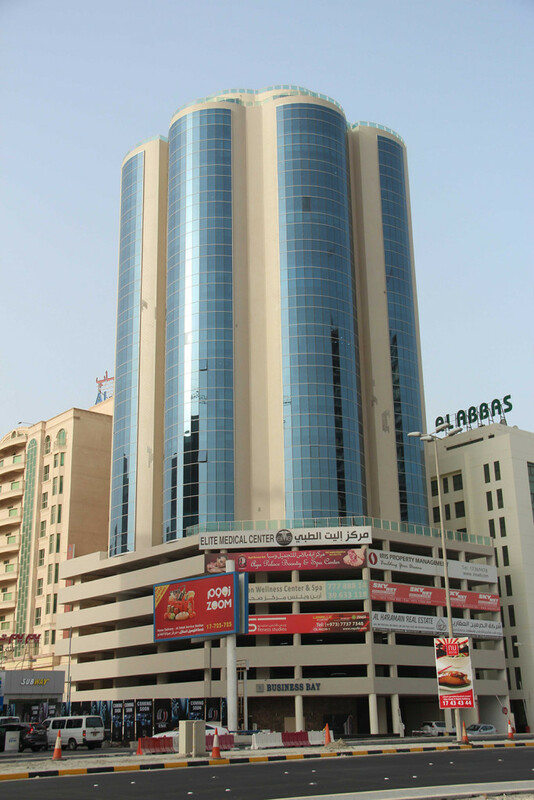 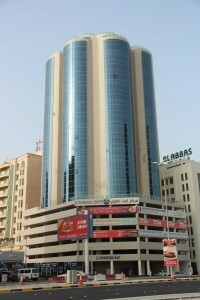 Located in Juffair, near the fuel station, this tall building is hard to miss! This building was jointly developed by Alghanah and Suha Investments. 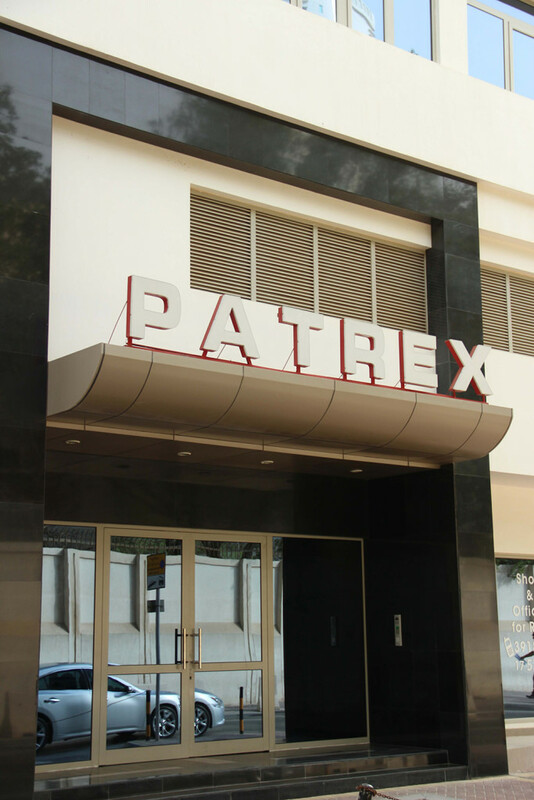 This collaboration brought with it an exchange of information, and it was great pleasure working with some of the best engineers and technicians in the business. 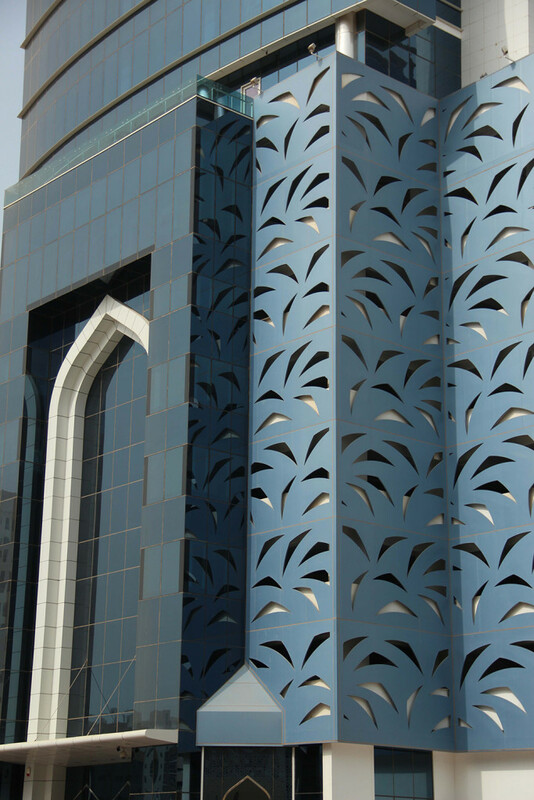 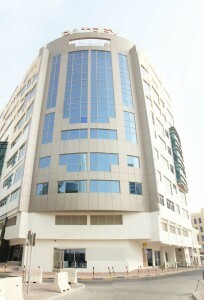 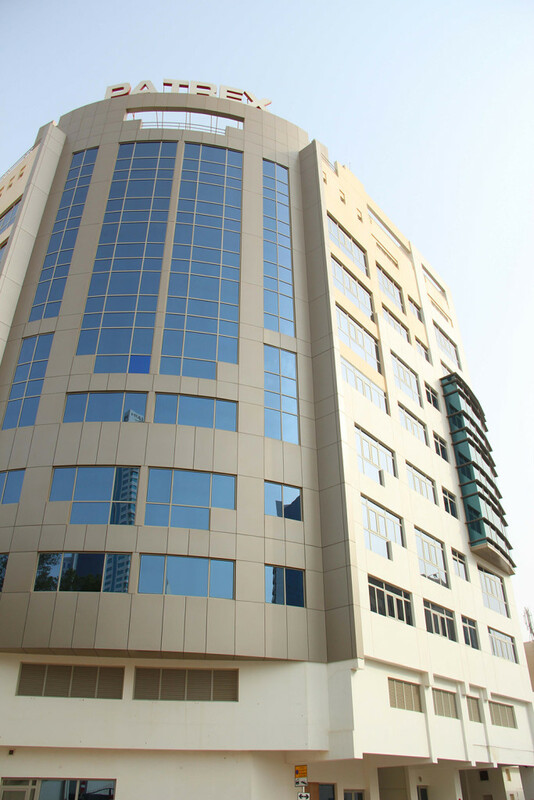 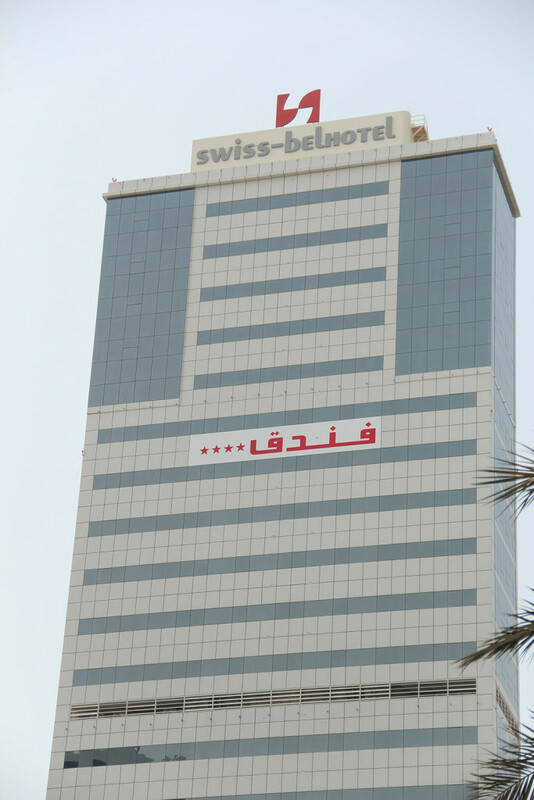 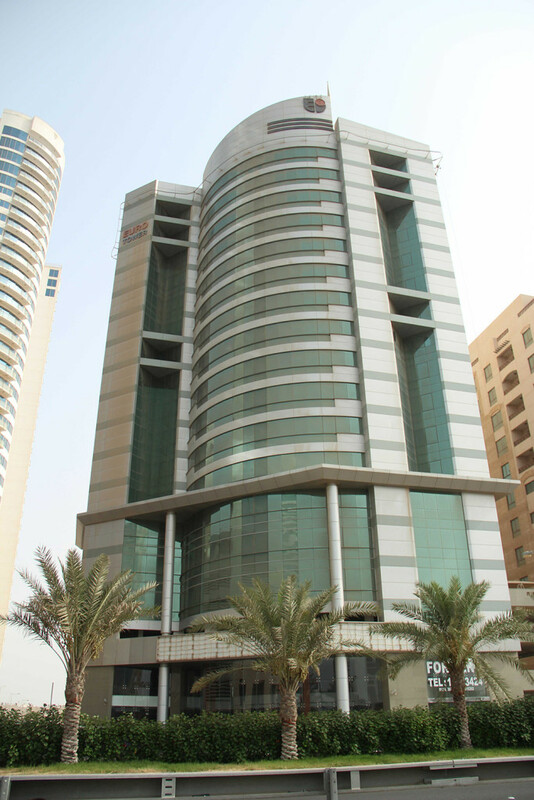 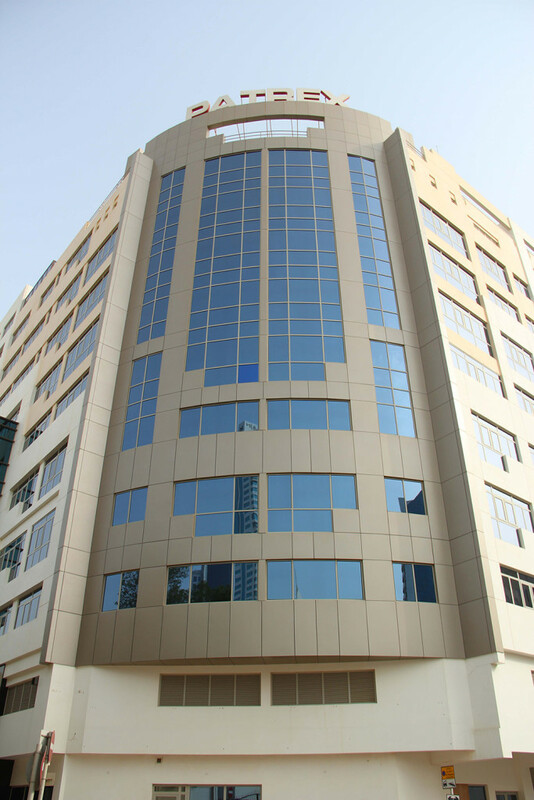 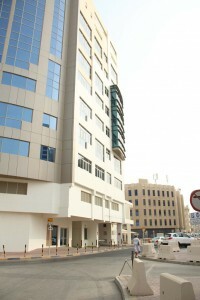 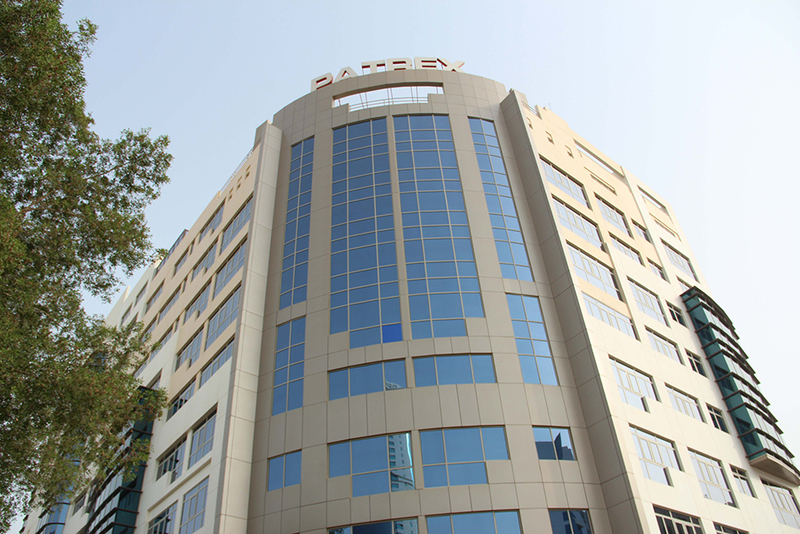 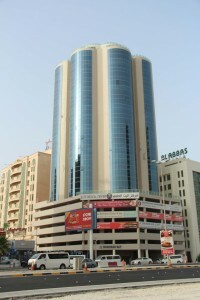 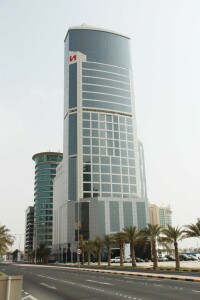 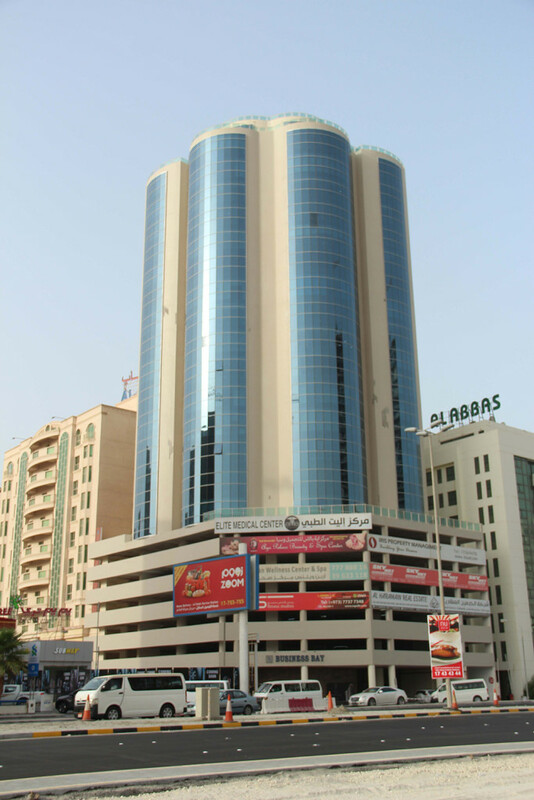 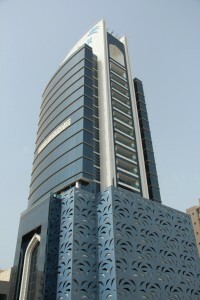 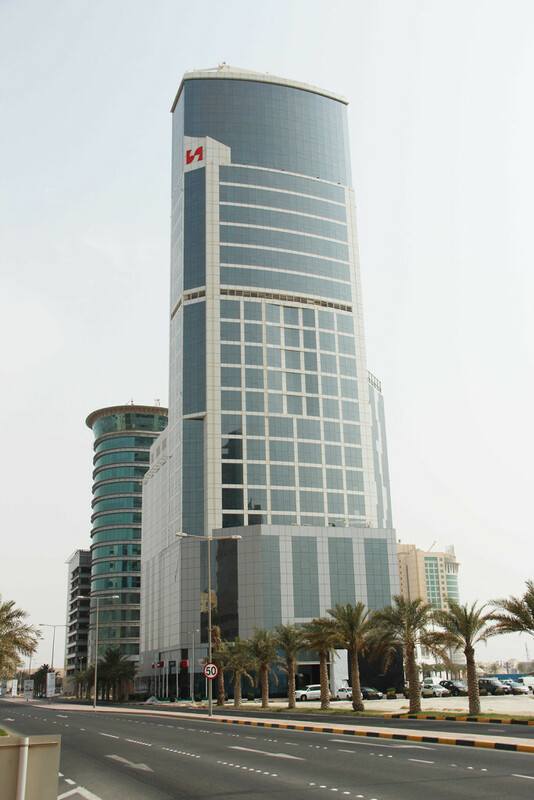 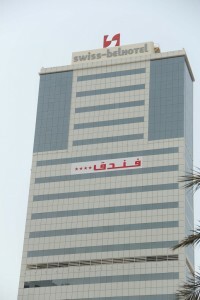 The Euro Tower is one of the hottest office properties in the Bahraini markets. 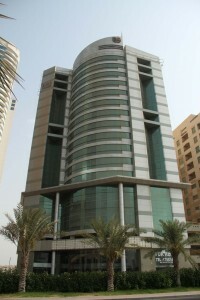 Housing 37 office units and 57 car parks, it is one of the most preferred office buildings in the country. 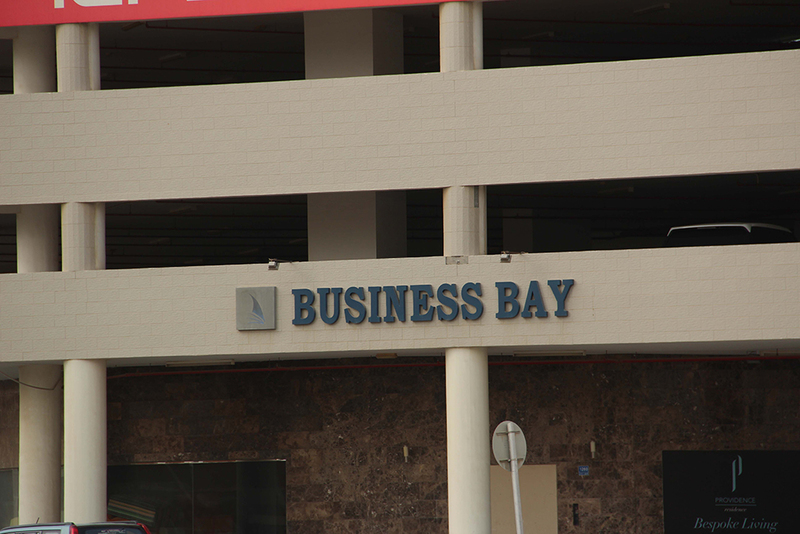 It is located in a strategic position, and is easily accessible from all around the country. Both the interiors and the exteriors of the building sports a contemporary look. We made the best use of the 8,534 sq.m of available space, sectioning it and converting them into eighteen stories of lucrative office spaces. 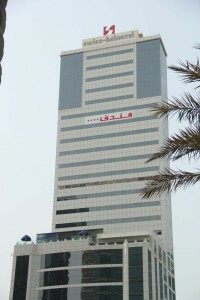 It is in Juffair near that Xerox bldg. 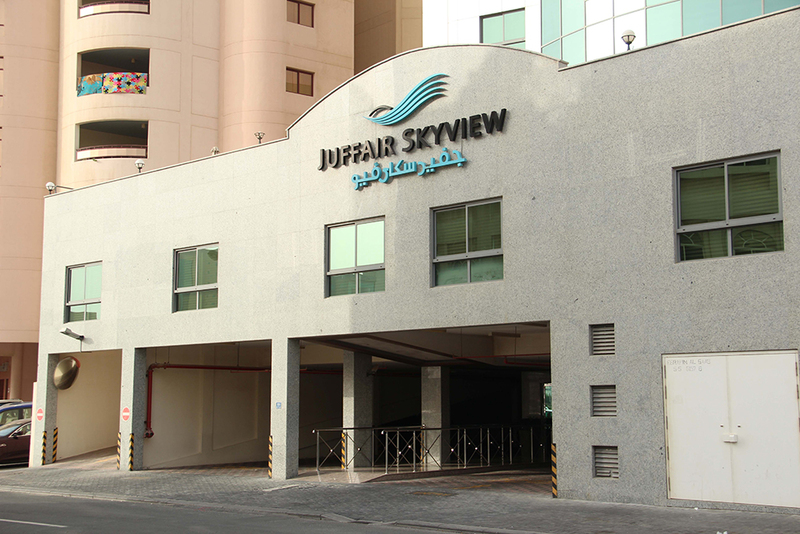 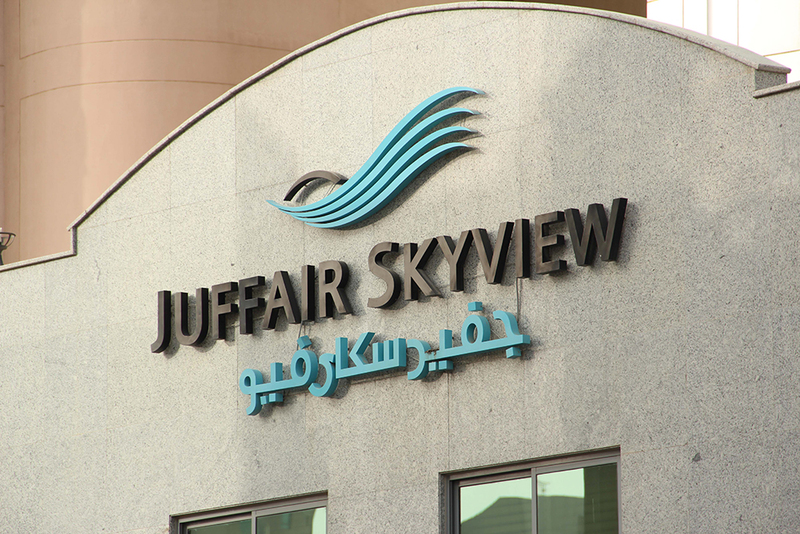 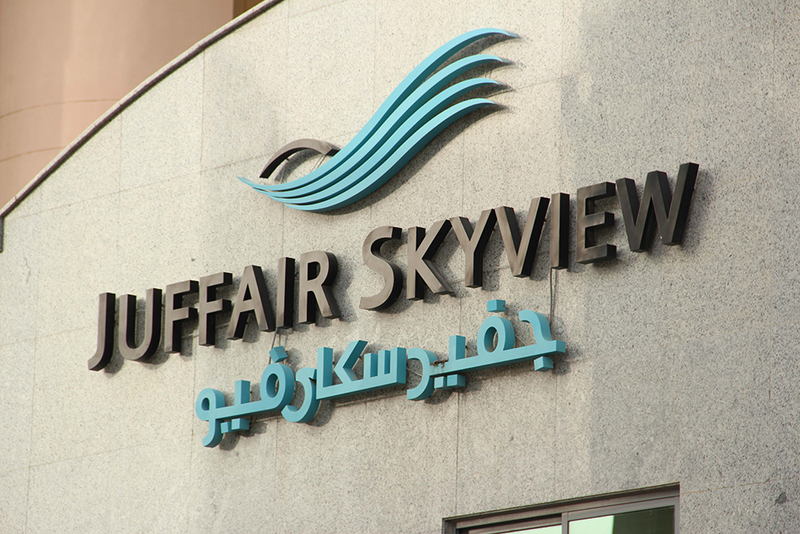 Sky View is another one of the lucrative projects we undertook. 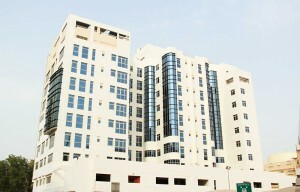 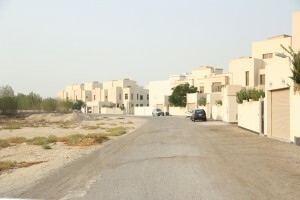 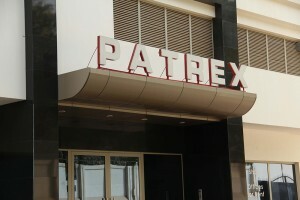 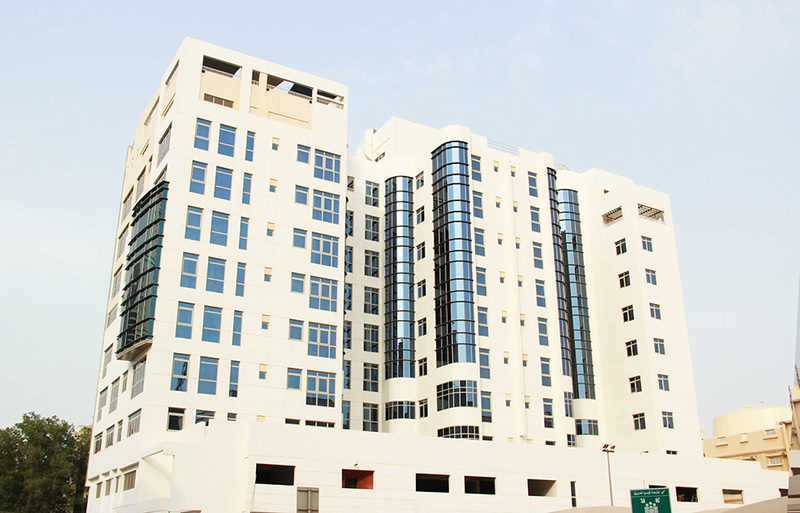 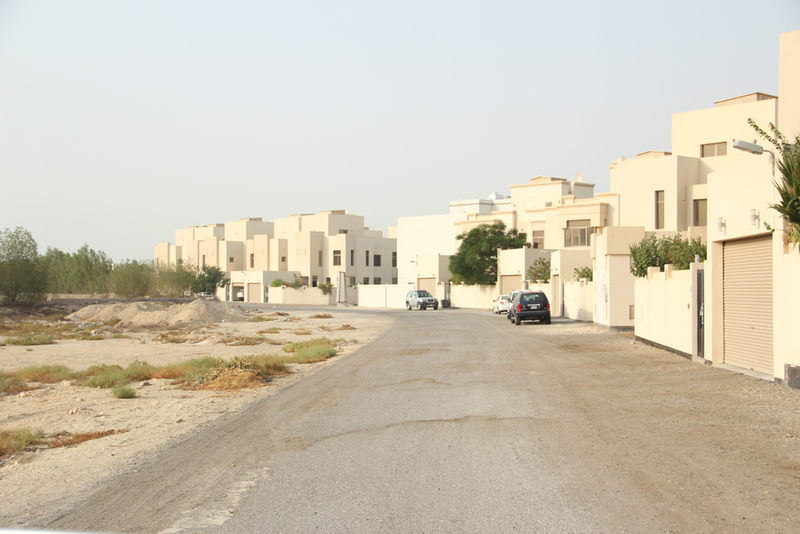 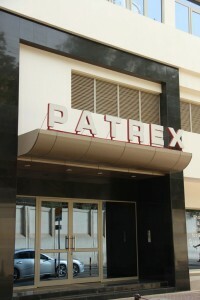 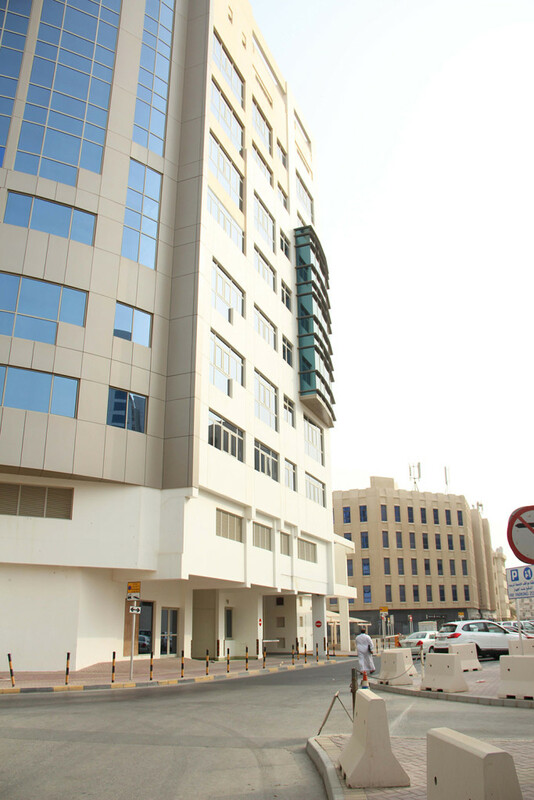 Located in Juffair, near the Xerox building, it is spread out over an area of 9,646 sq.m. 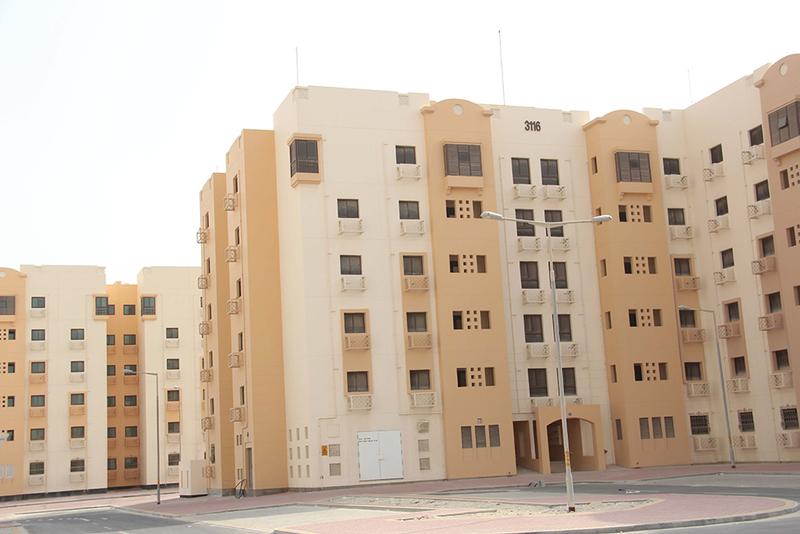 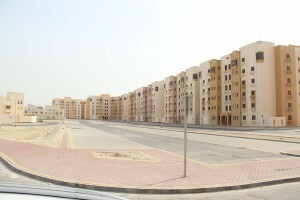 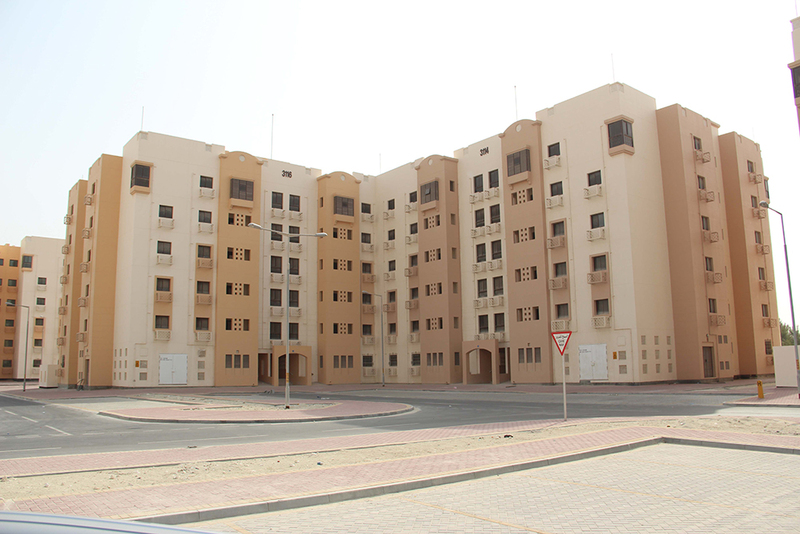 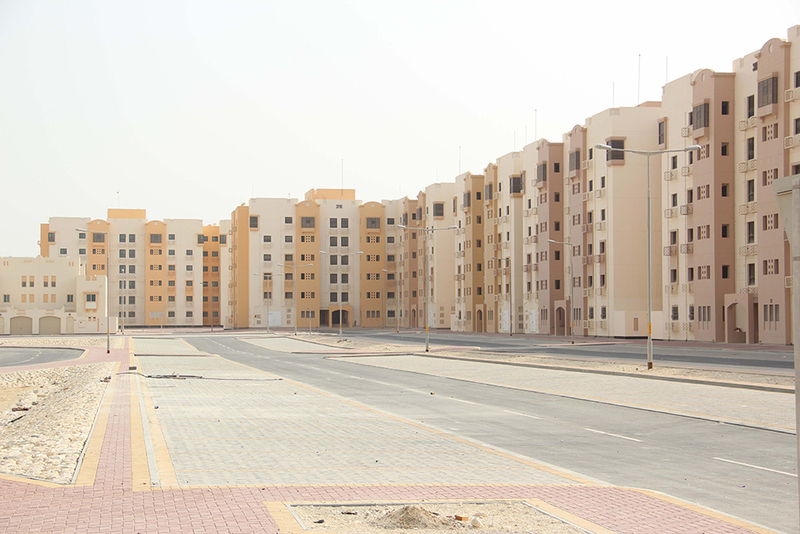 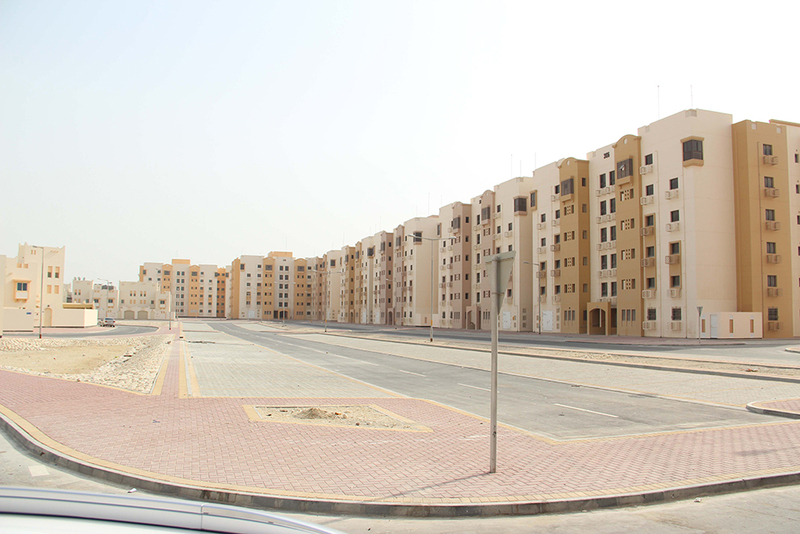 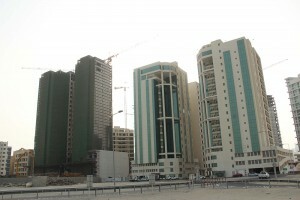 It consists of 65 furnished apartments and 67 car parks, thus providing a viable living atmosphere in Bahrain. 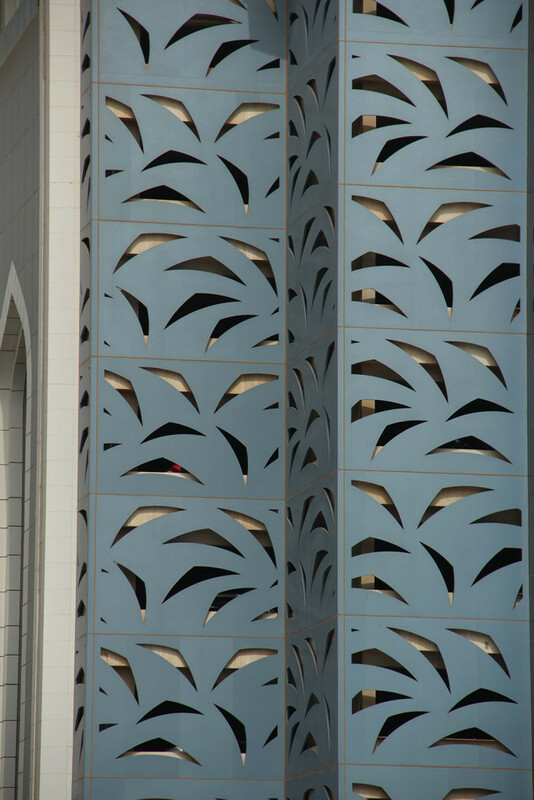 This exquisite building stands tall and makes the best use of available space, thus giving it an illusion of spaciousness. 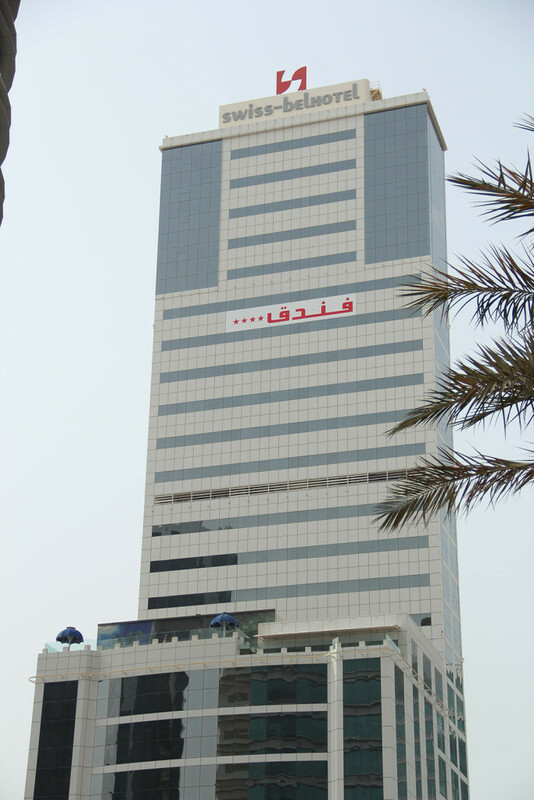 Locatedin Hoora near the immigration office, the Patrax tower is a 12 storey complex building. 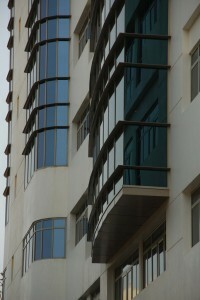 Both the exteriors and interiors sport a contemporary look. Spread out over an area of 1888.28sq.m, the structure stands testament to the capabilities of modern architecture. 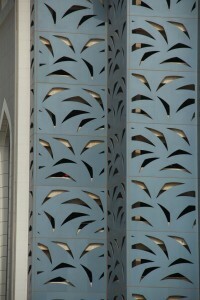 Not only does it look stylish, it also makes judicious use of the spaces inside as well. 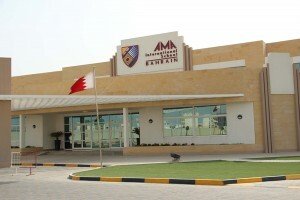 Another one of our school projects, which we enjoyed working on. Spread out over 10,222sq.m, the school structure was designed to provide an inspiring learning atmosphere. 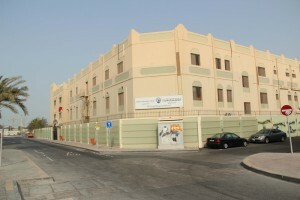 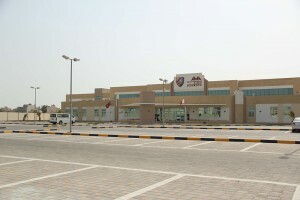 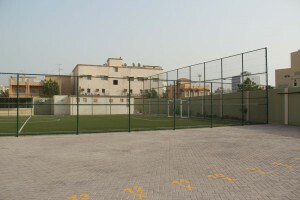 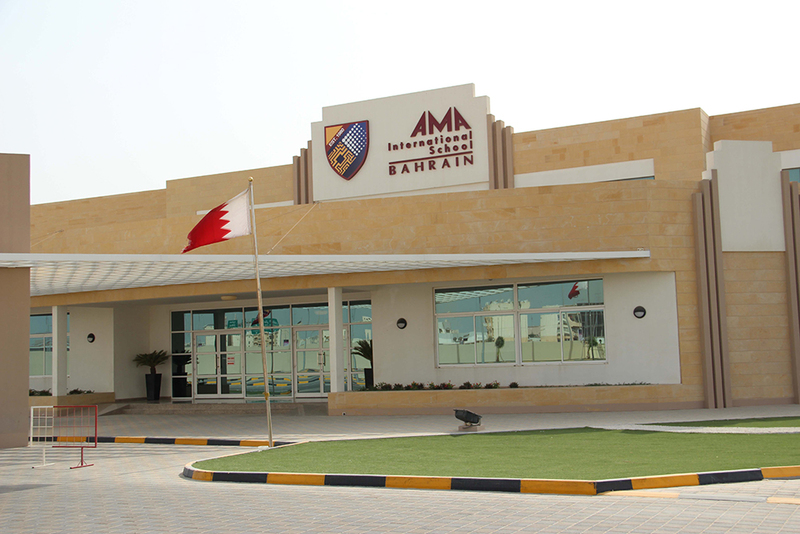 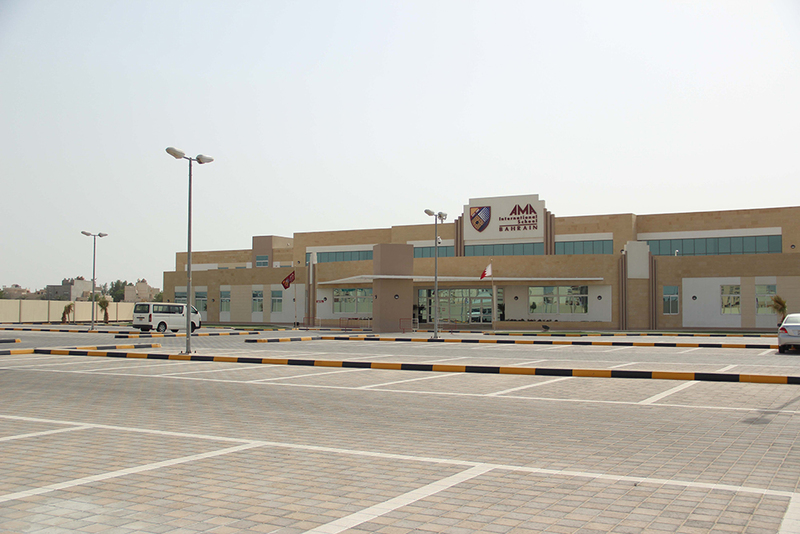 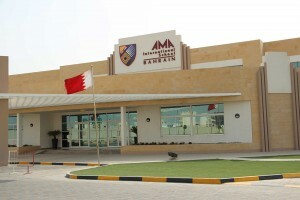 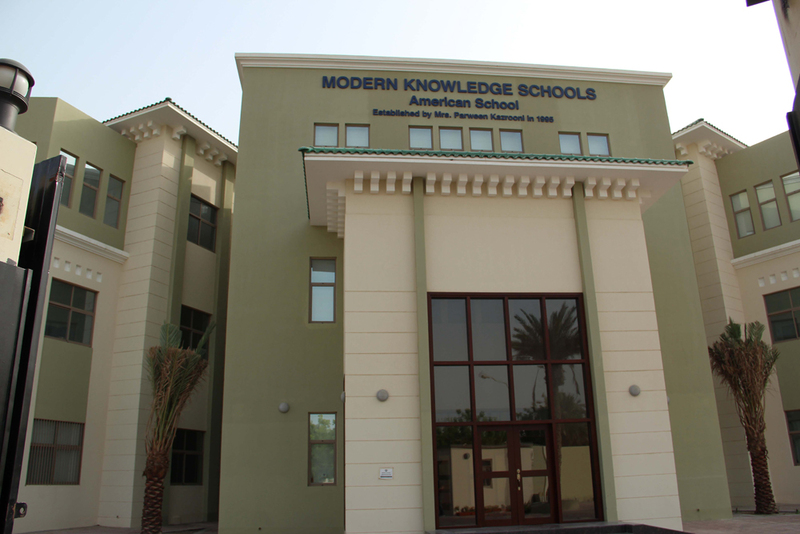 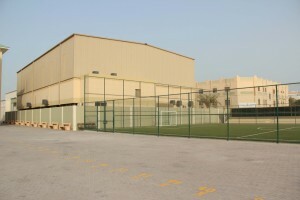 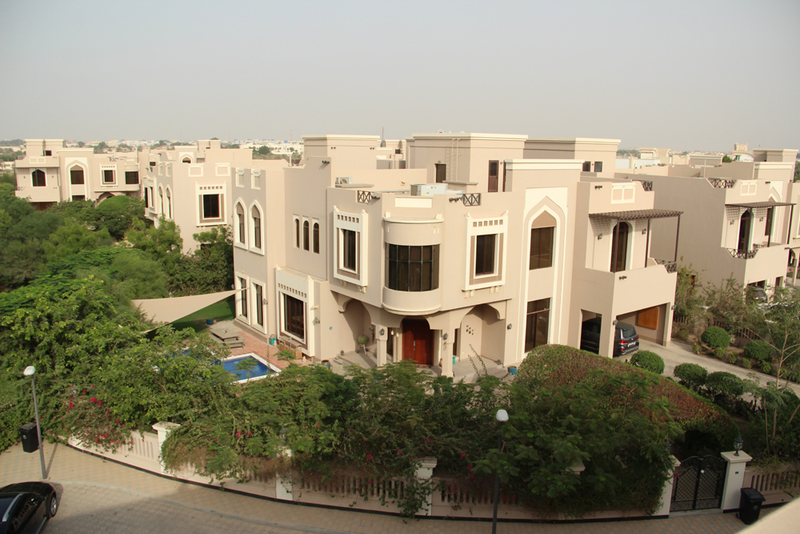 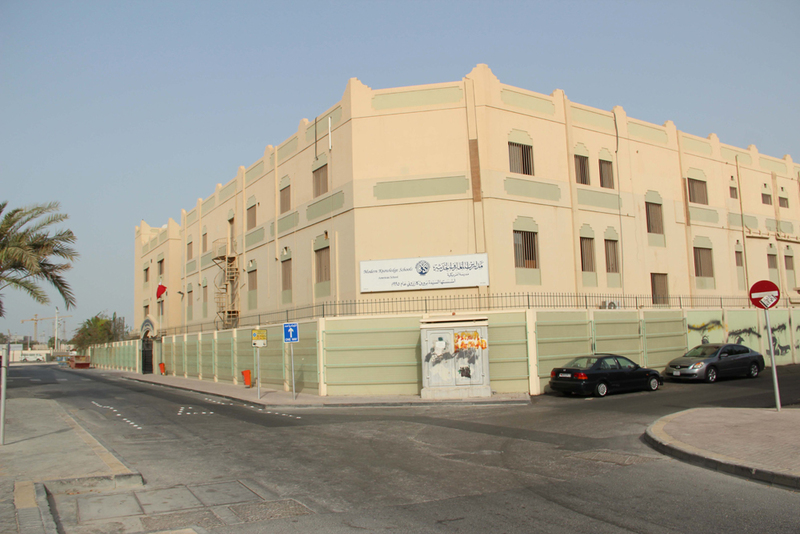 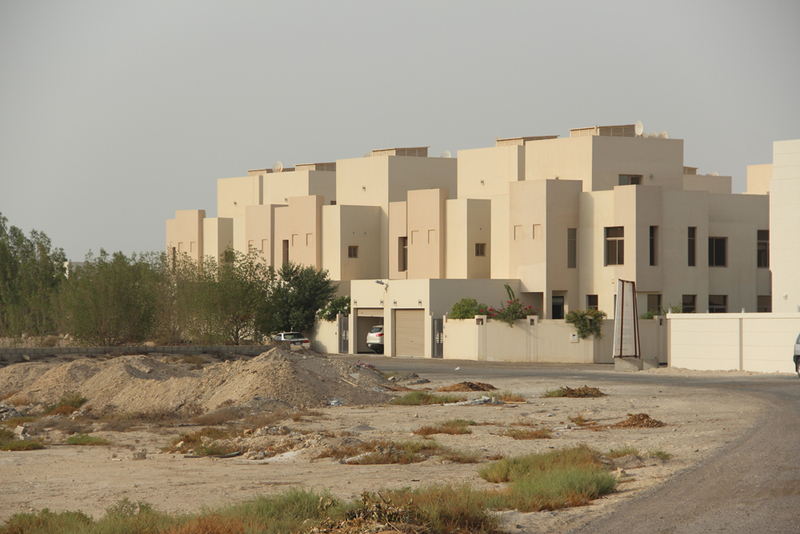 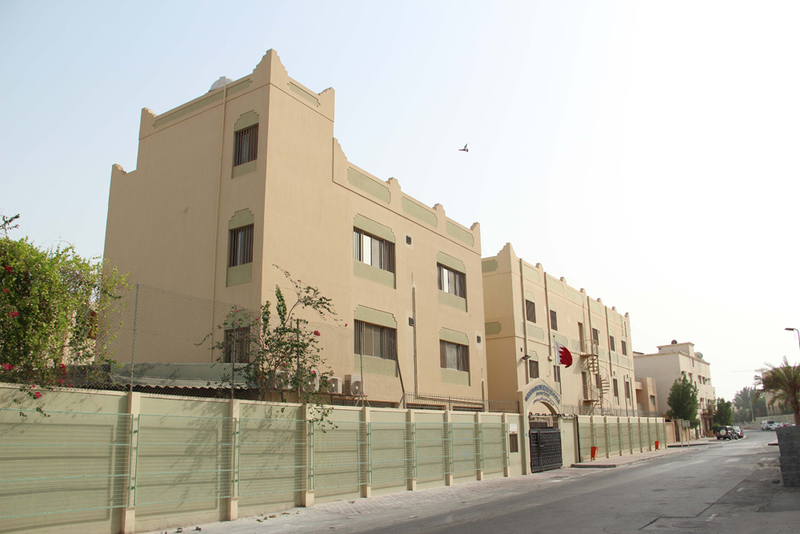 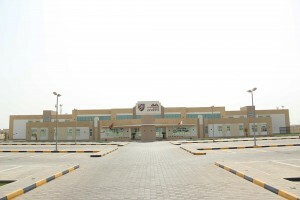 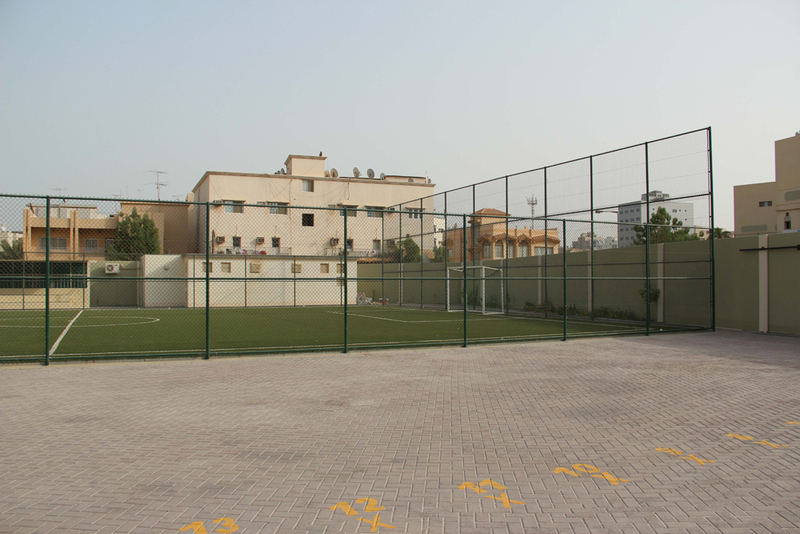 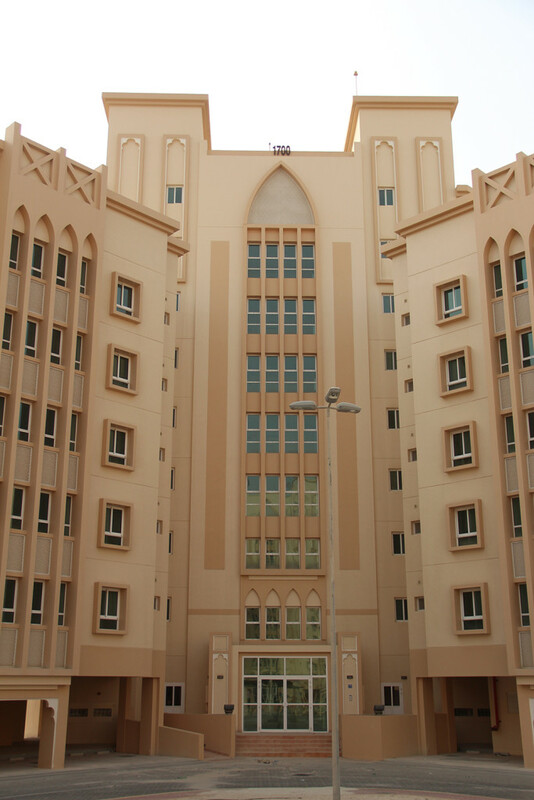 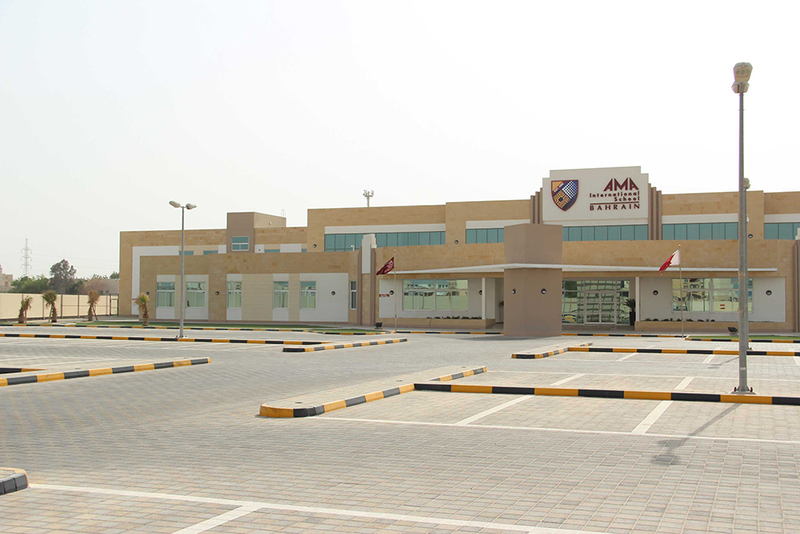 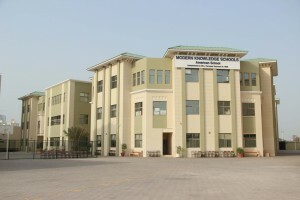 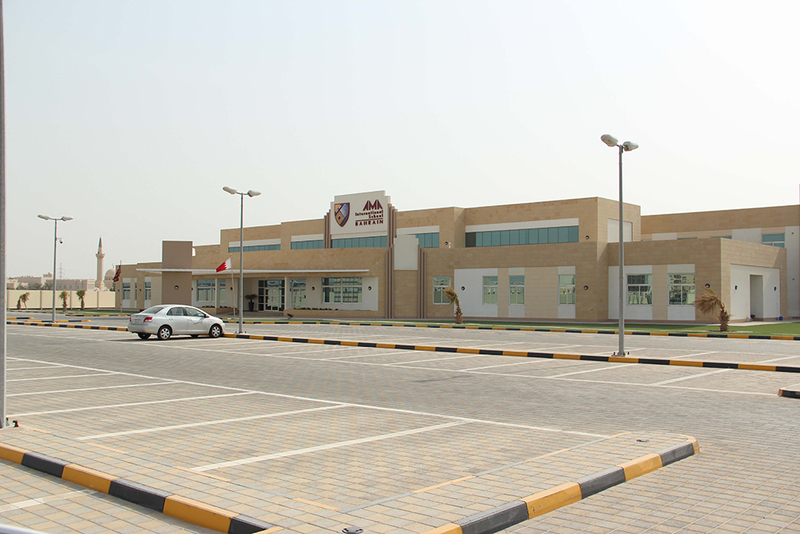 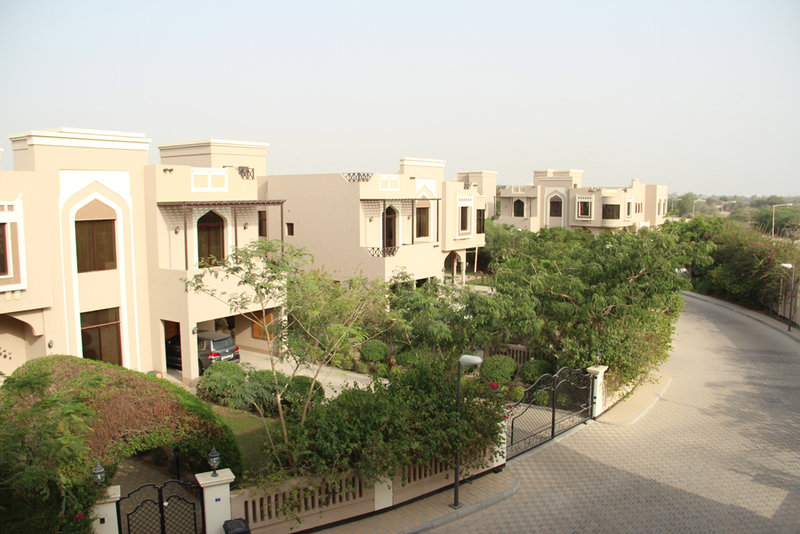 The school is located in Juffair, one of the most friendly neighborhoods in Bahrain. 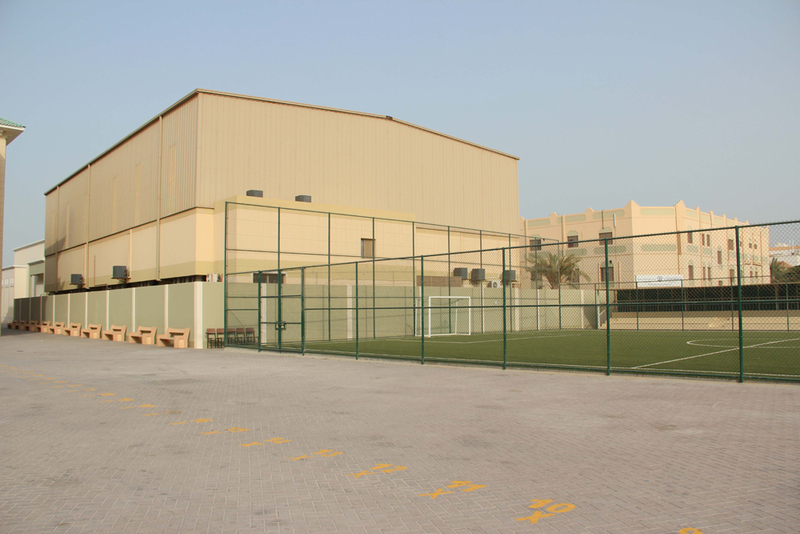 The school sports a friendly, modern architecture that makes it stand out from the rest of the buildings that surround it. 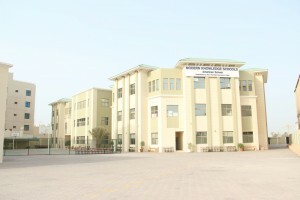 The spacious class rooms and corridors were designed on the behest of the authorities, thus providing a viable learning atmosphere. Building strong villa compounds that protect the villas, and section them off as a community of its’ own is one of our fortes. 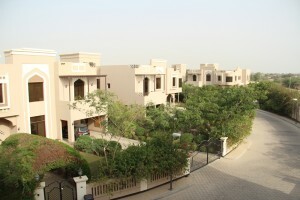 We have built 26 of such villa compounds in Saar. 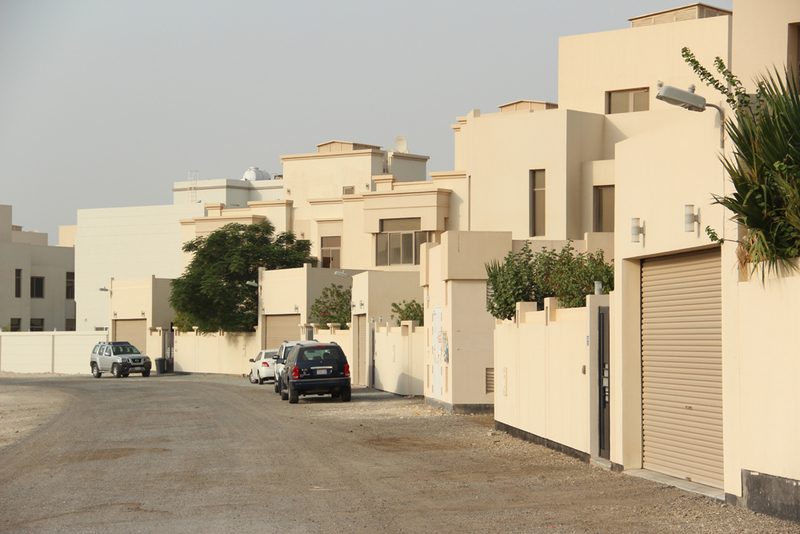 These compounds are designed to provide a sense of security and privacy for the home owners. 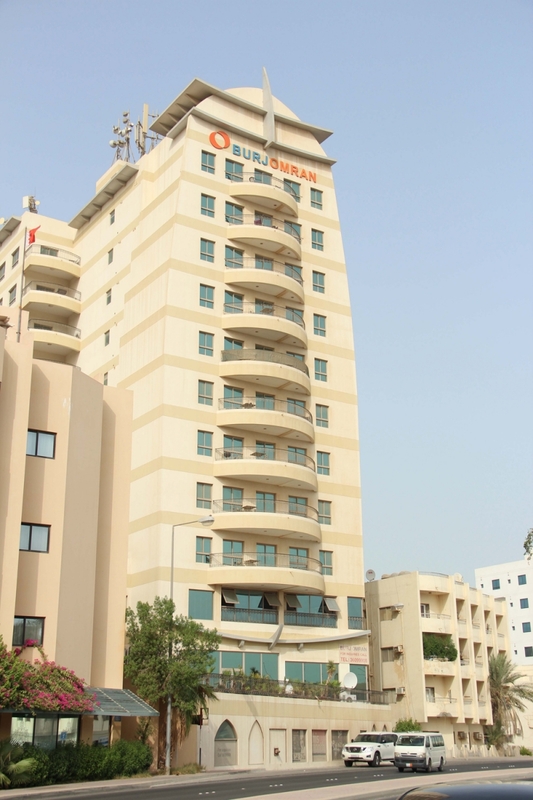 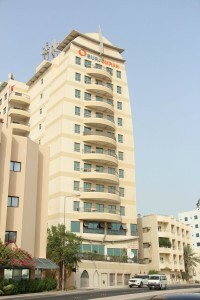 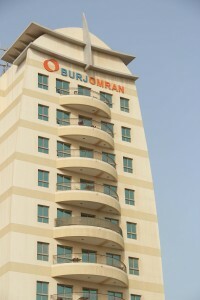 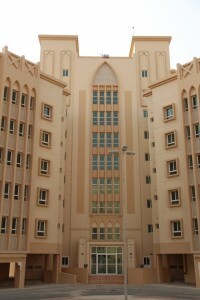 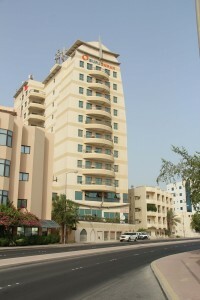 Burj Oman is one of the most famous apartment building in Bahrain located in Adliya. 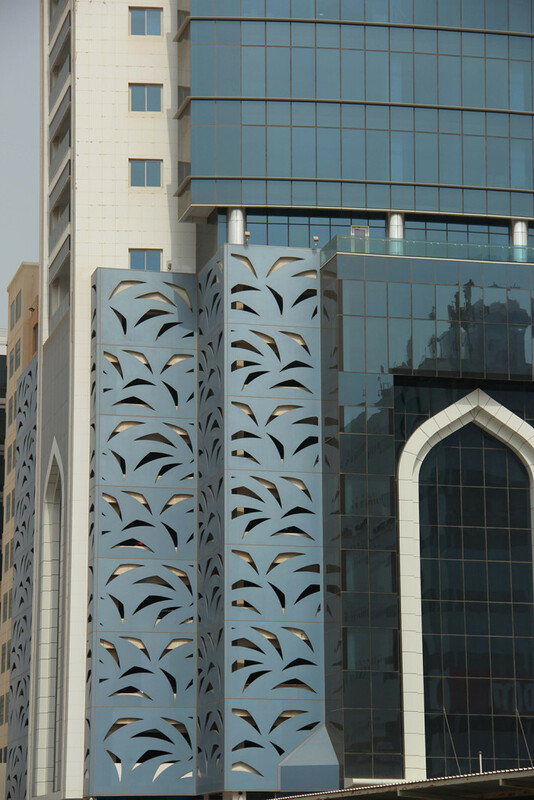 Sporting a contemporary look, and spread out over an area of 7695.50 sq.m, it reflects the changing architectural prowess of Bahrain. 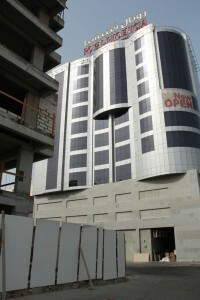 Located opposite to Adilya Fuel station, the tall structure is hard to miss. 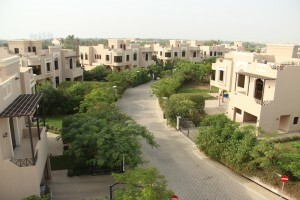 It has a gym, swimming pool and other modern amenities, thus giving a wholesome living experience.